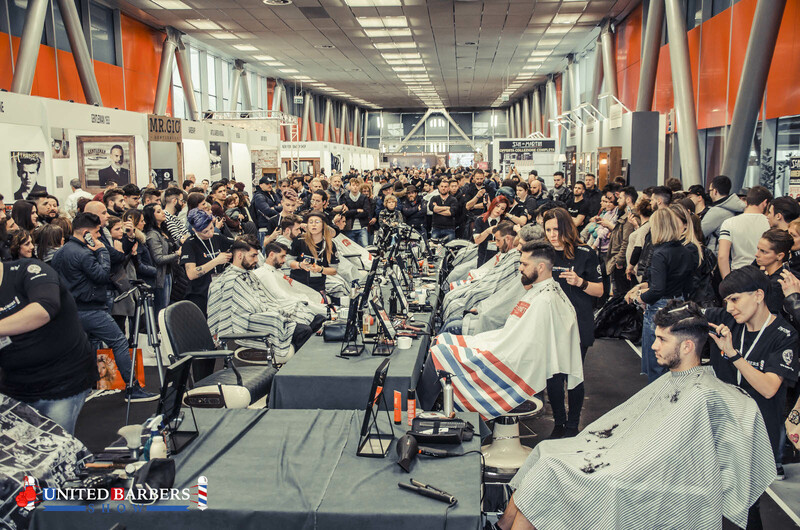 Be part of the UBS 2019!€ 199 + VAT if you buy NOW! 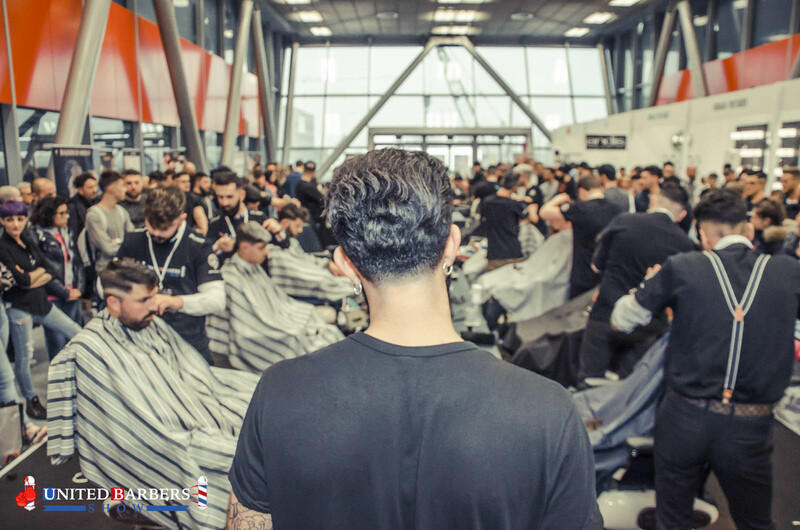 Free tickets to the Cosmoprof 2019 fair! 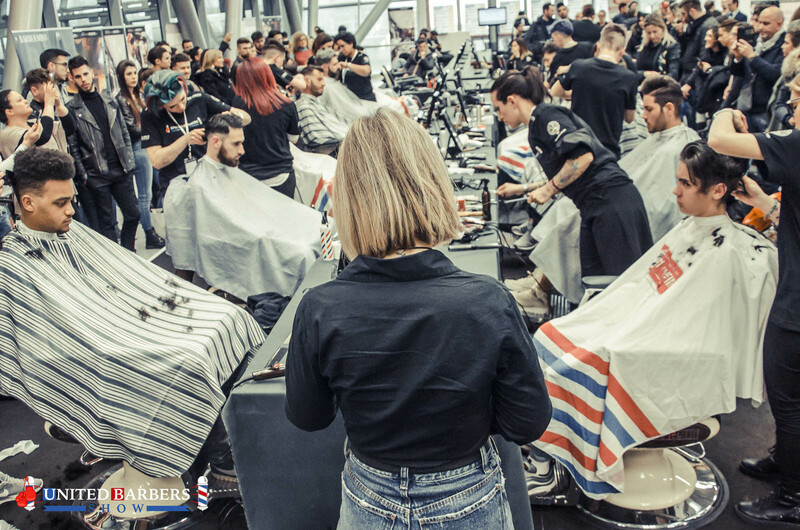 If you participate, you will receive 2 tickets for the Cosmoprof 2019 fair! 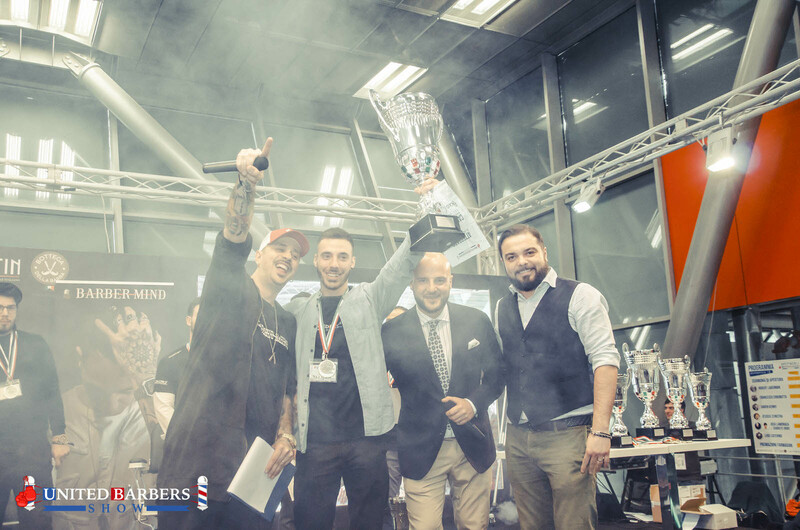 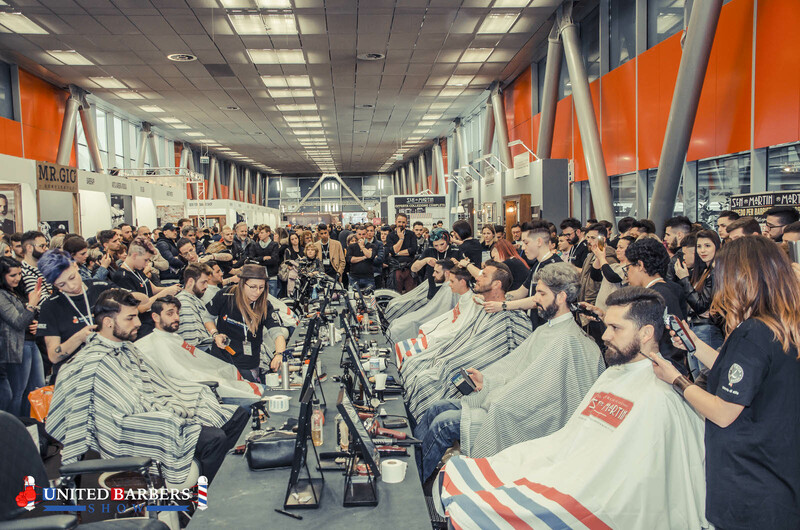 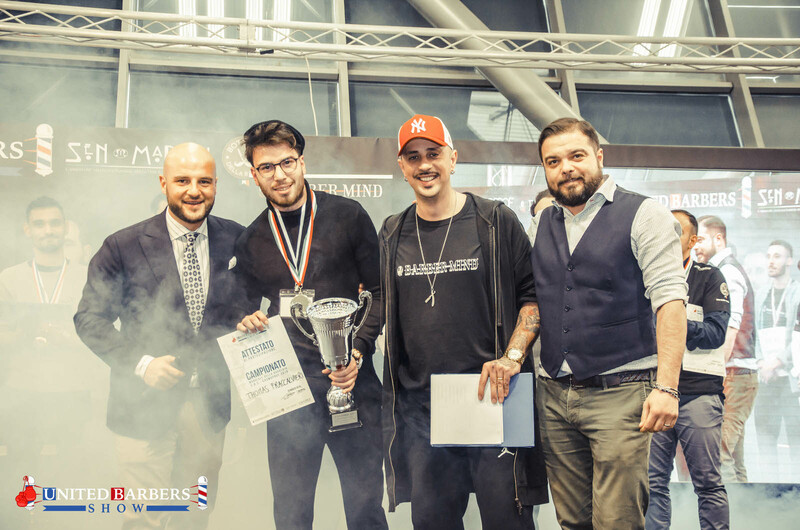 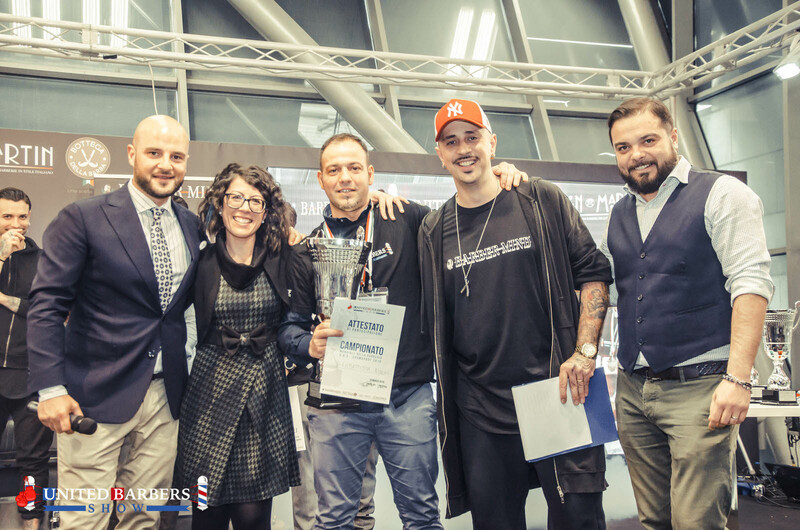 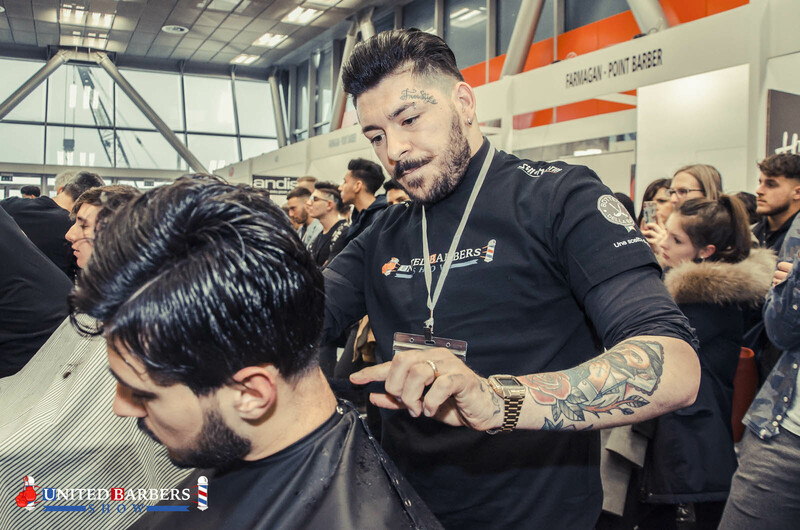 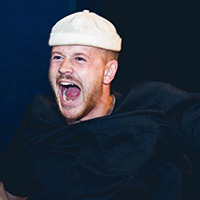 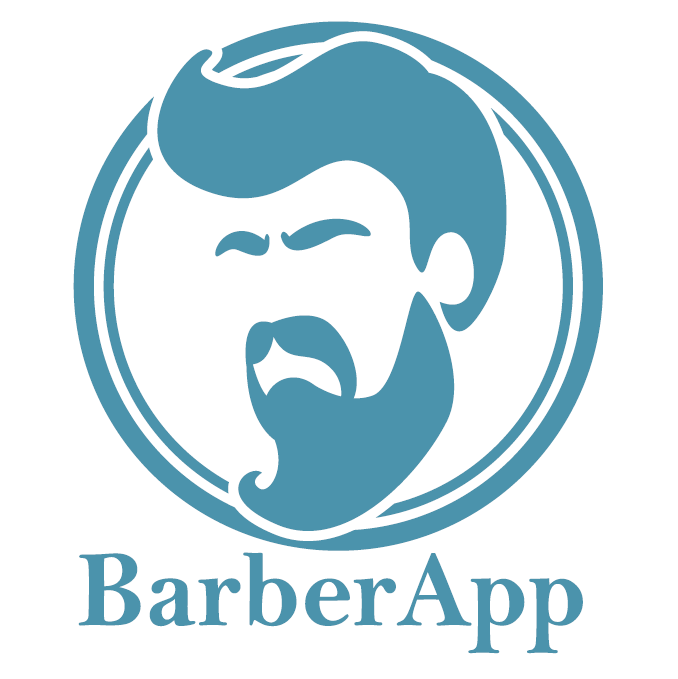 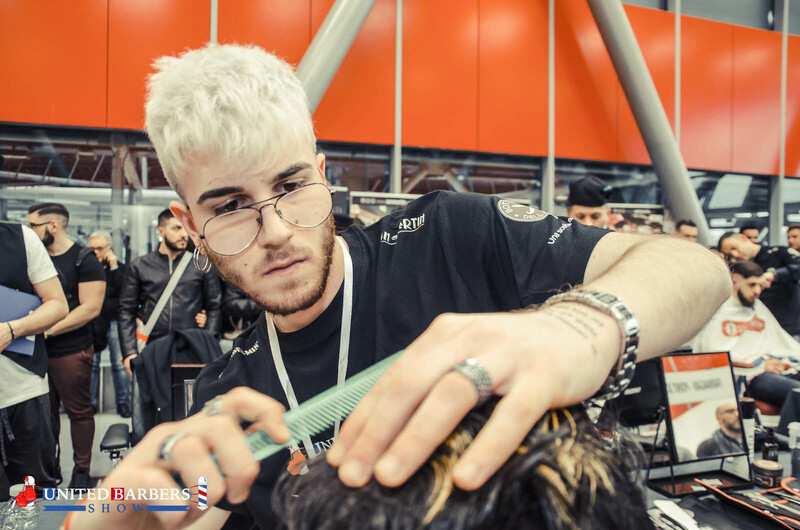 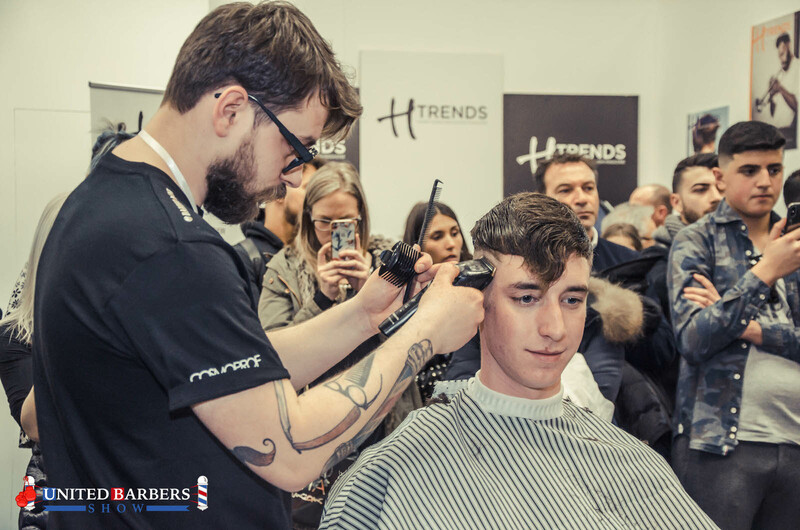 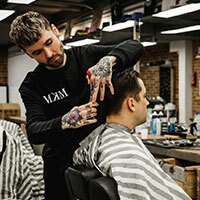 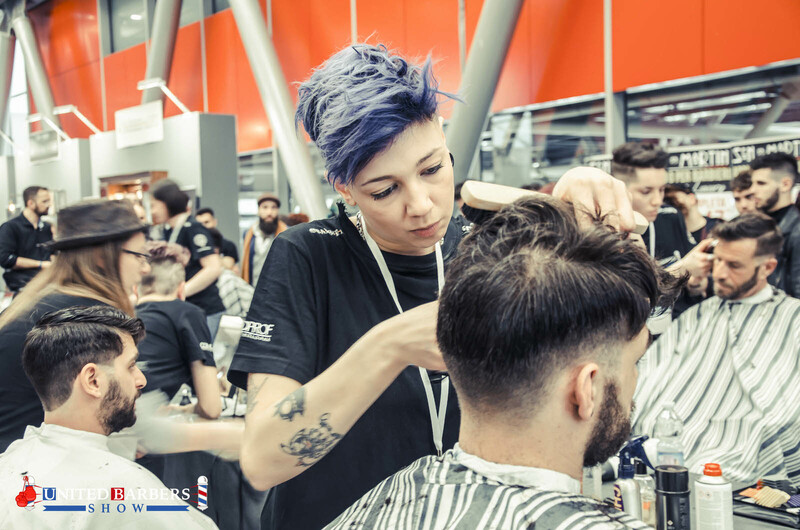 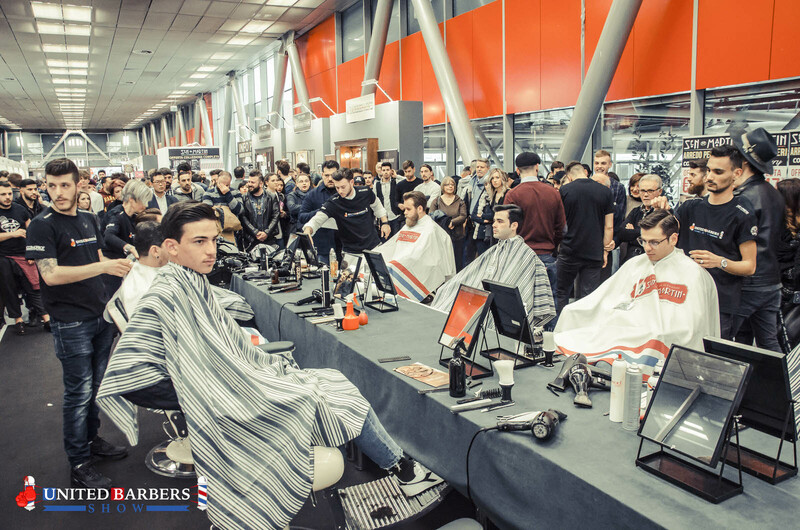 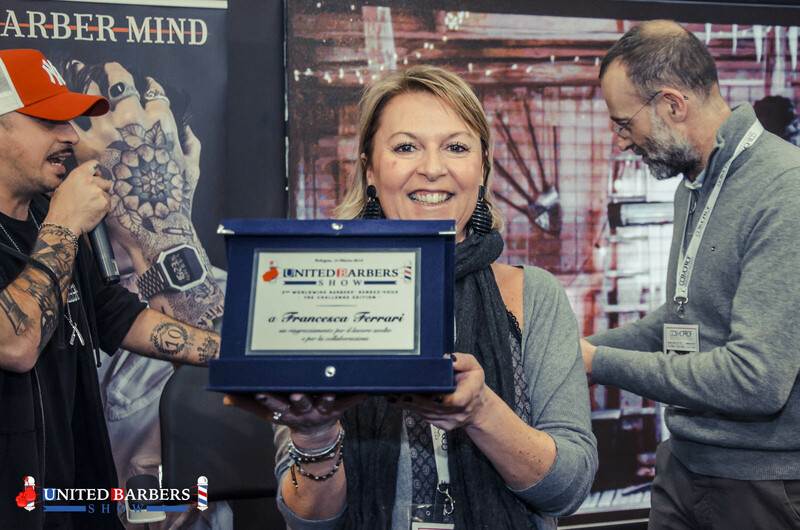 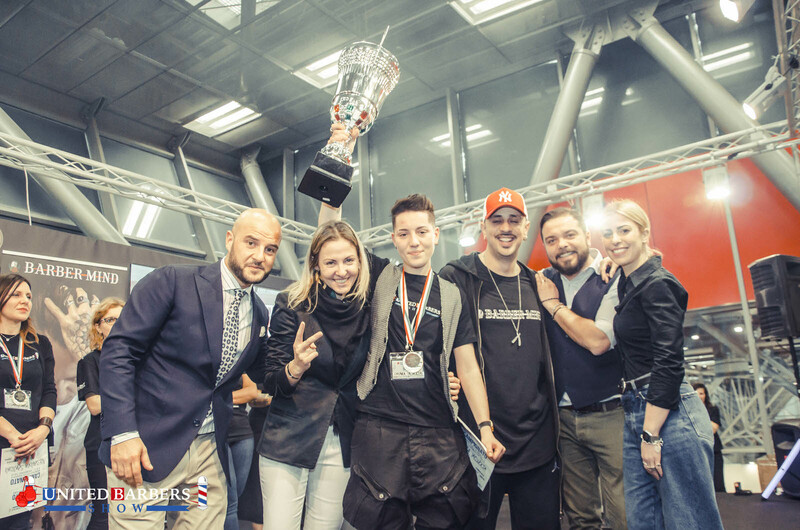 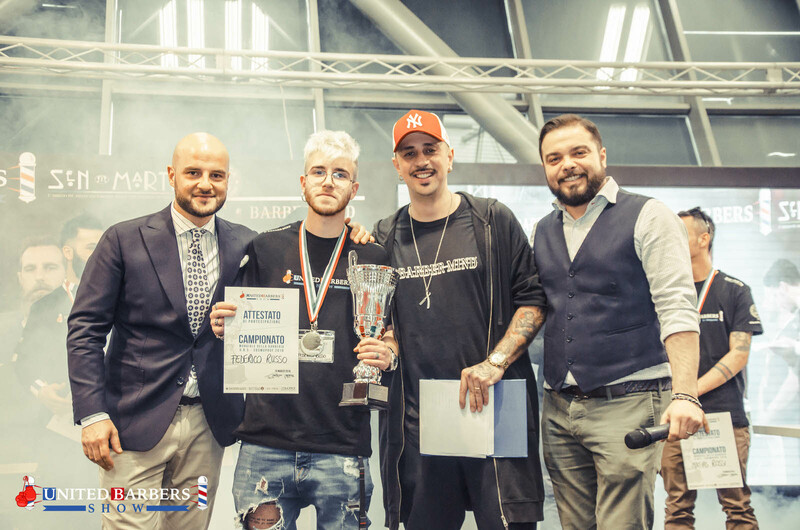 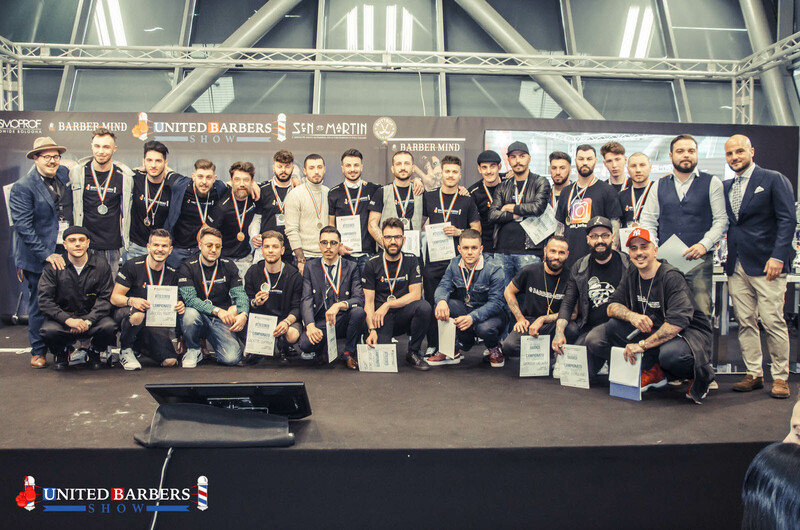 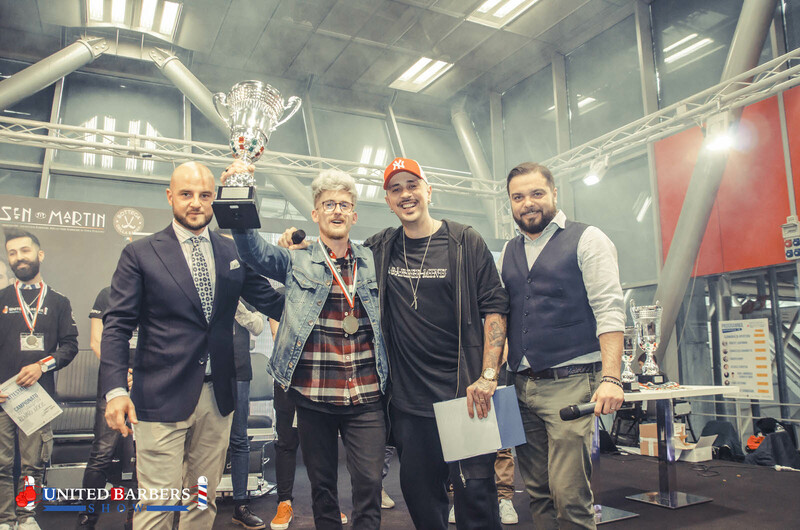 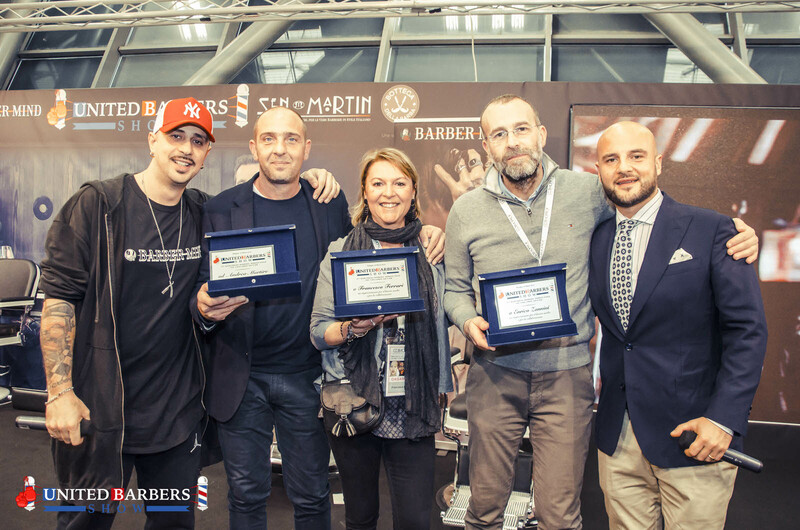 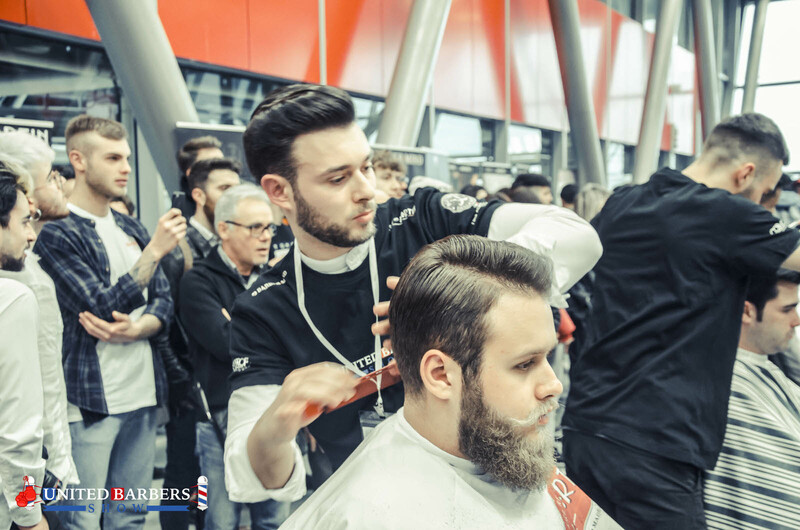 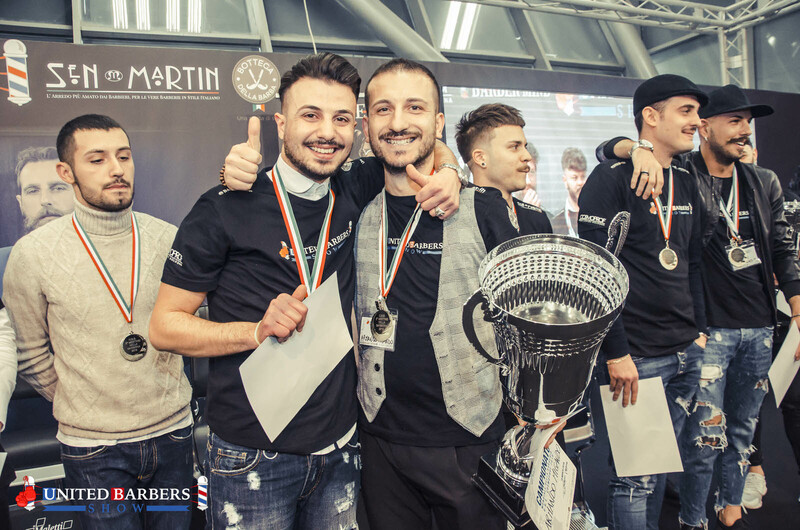 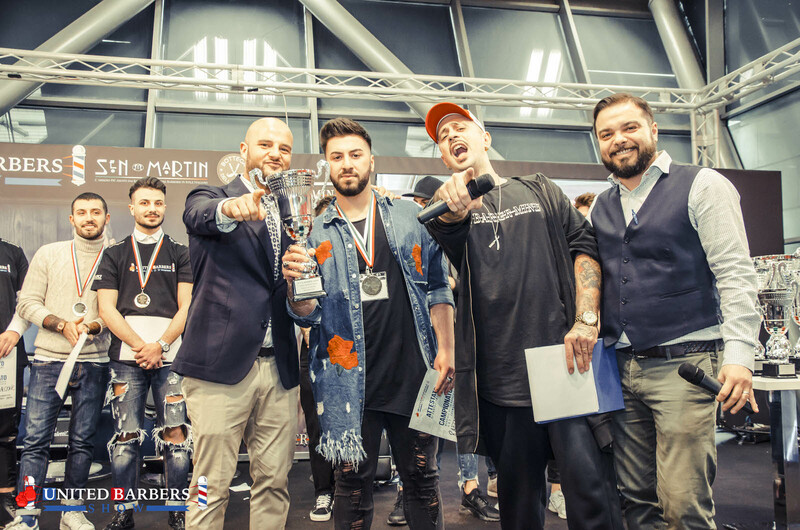 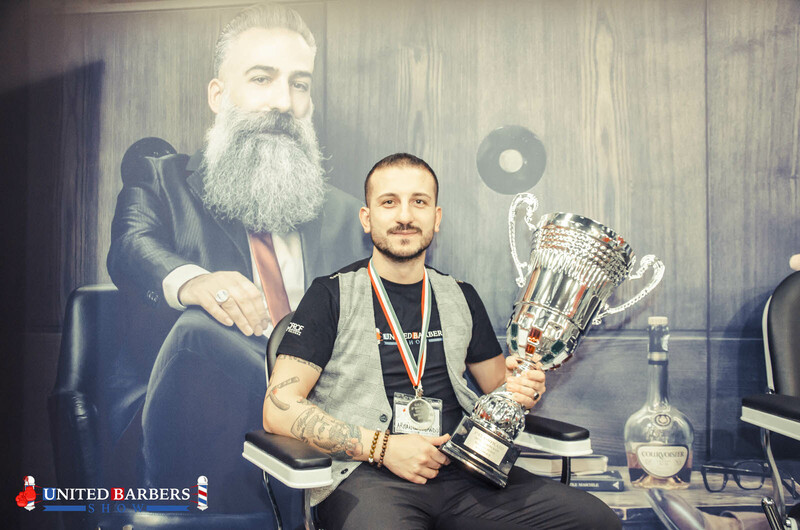 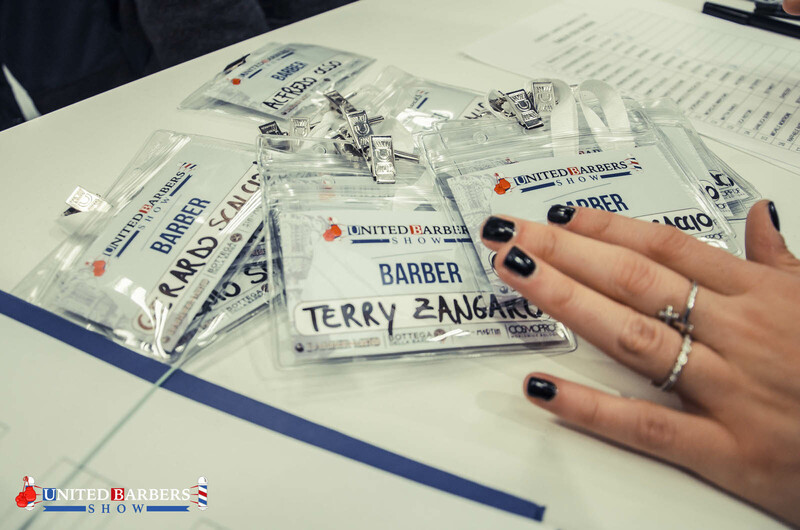 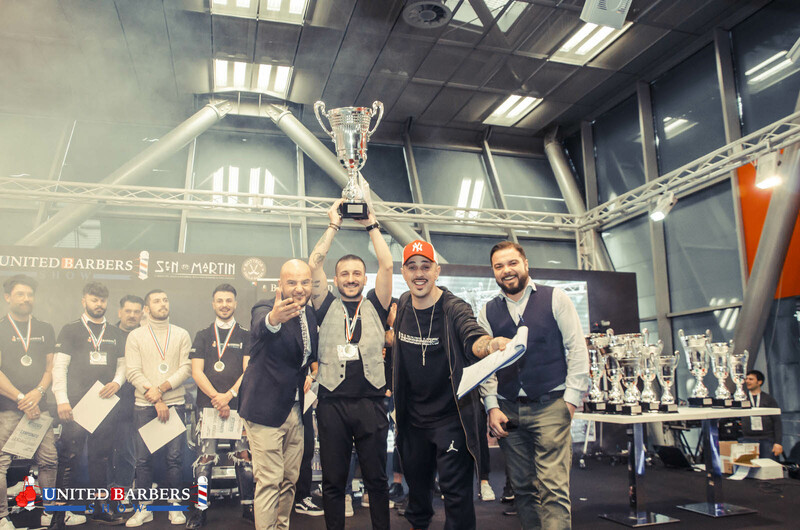 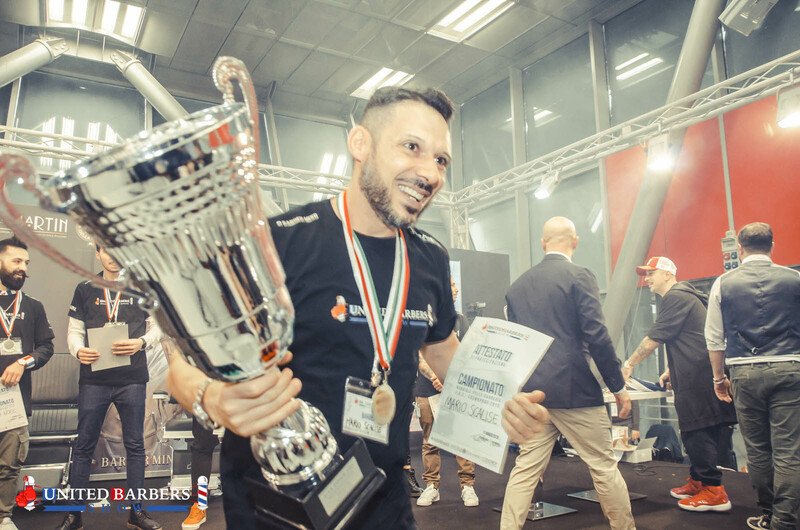 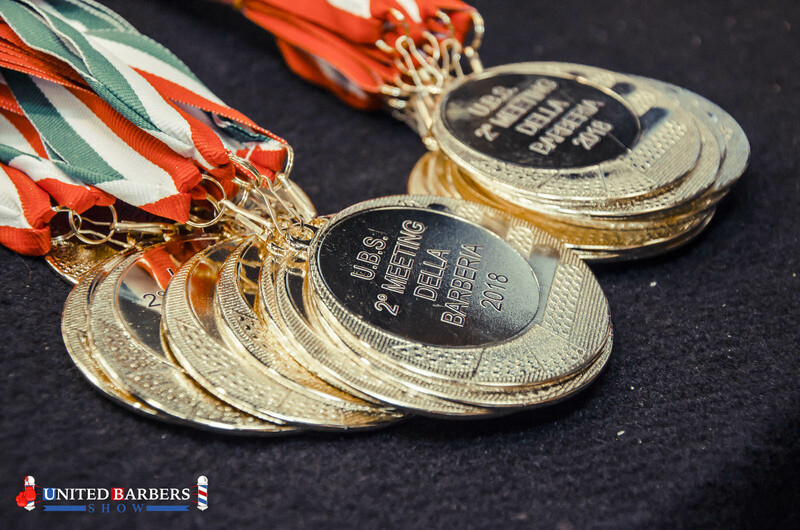 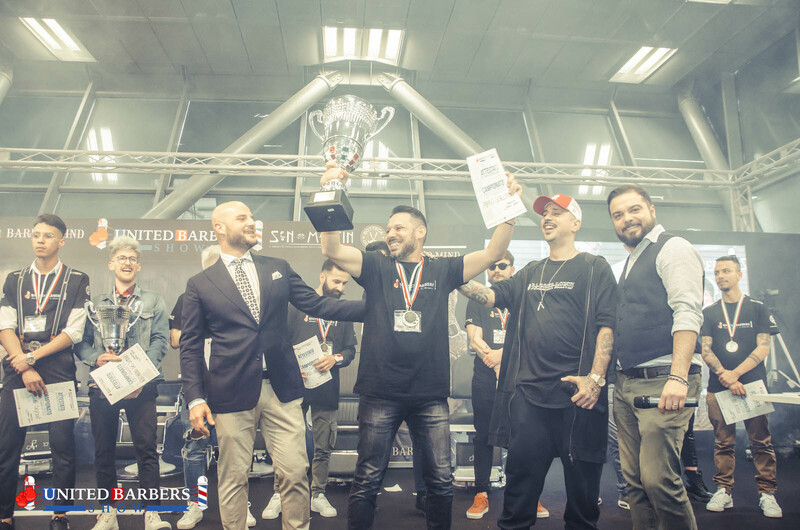 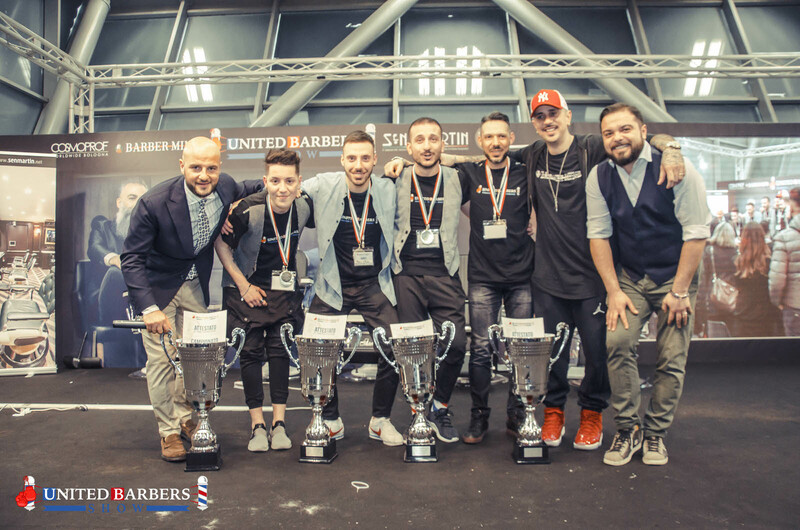 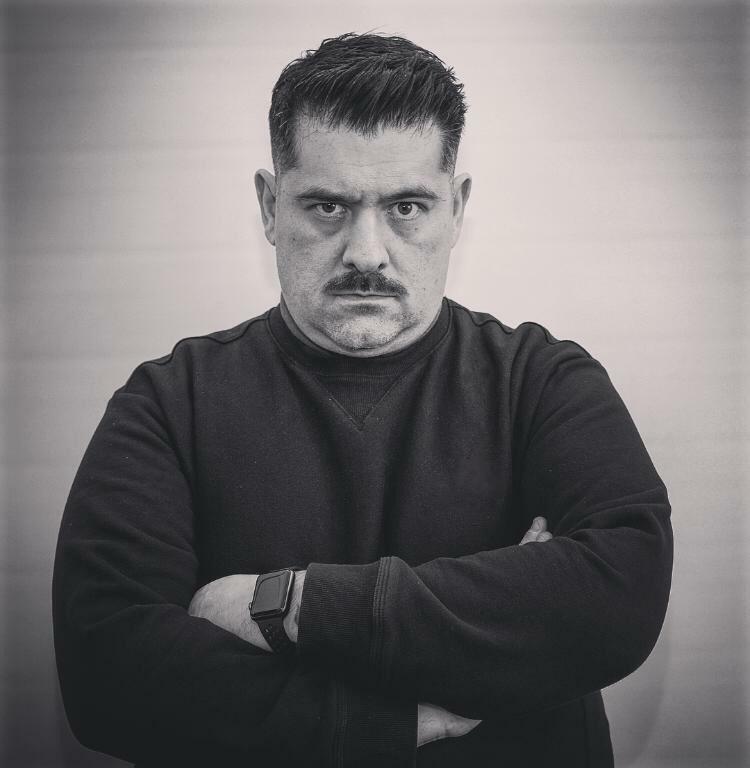 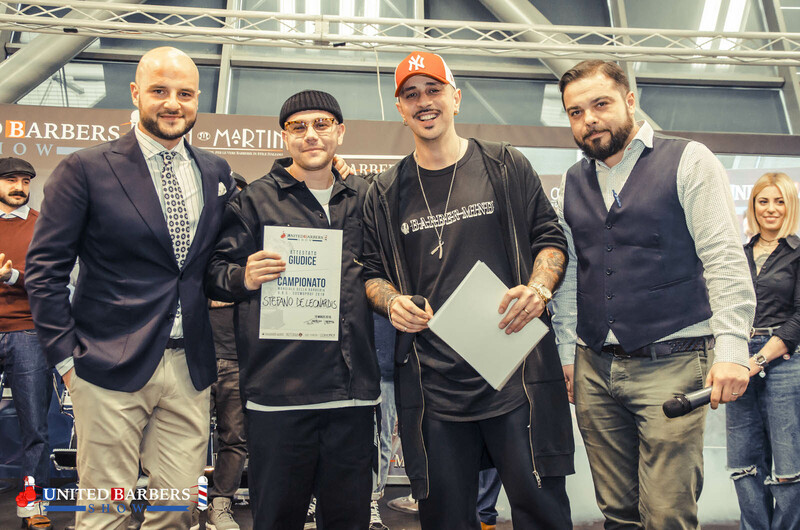 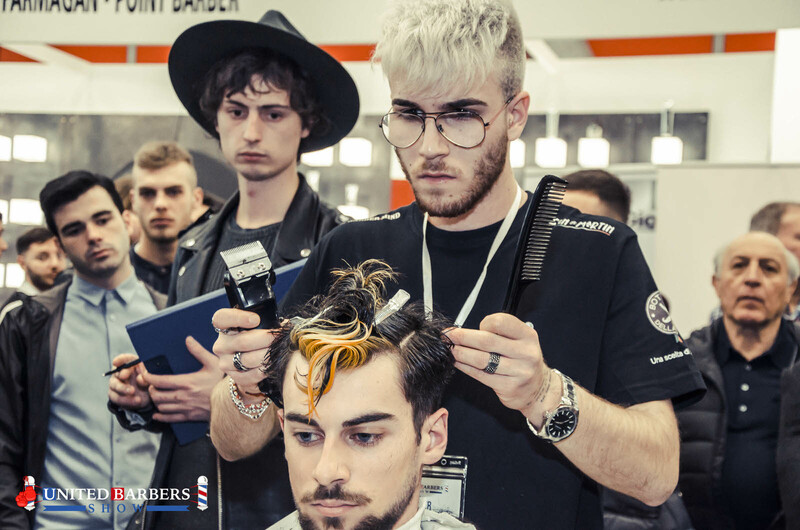 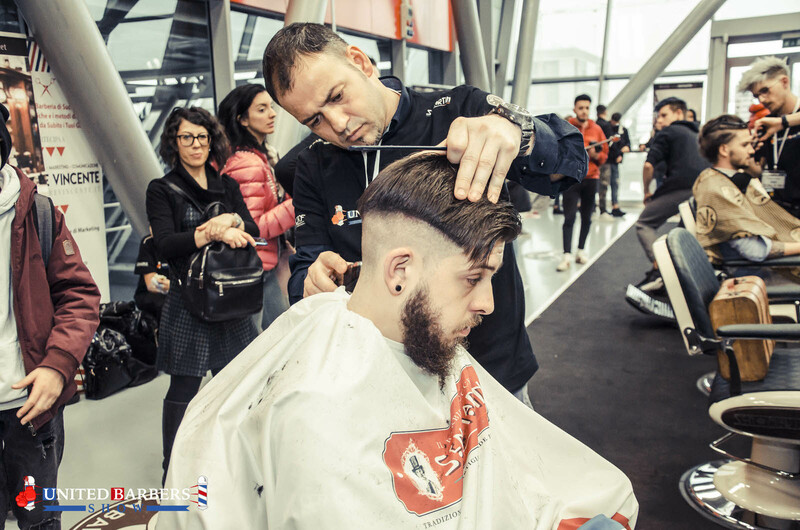 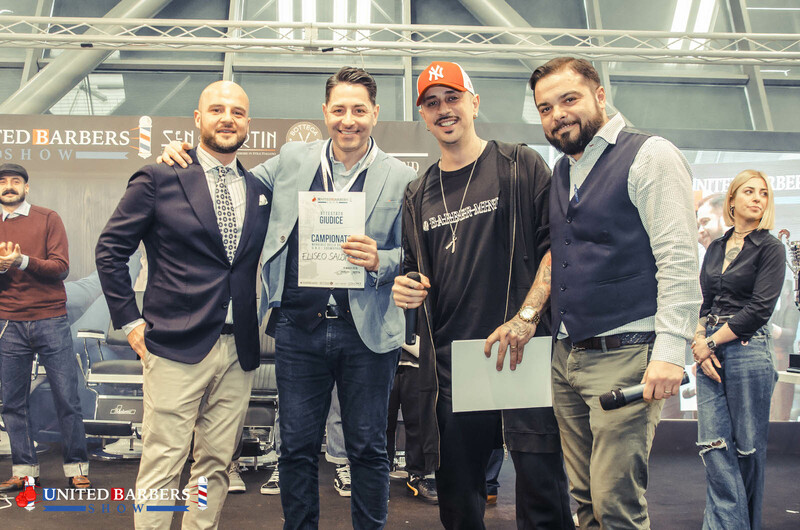 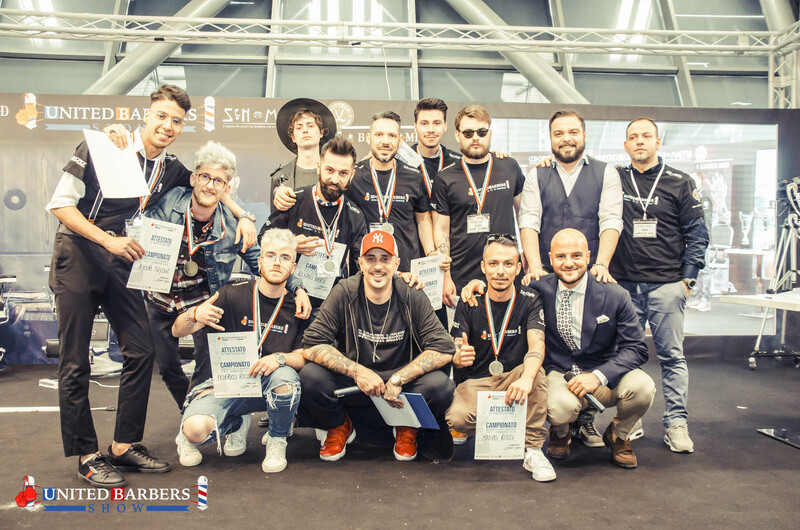 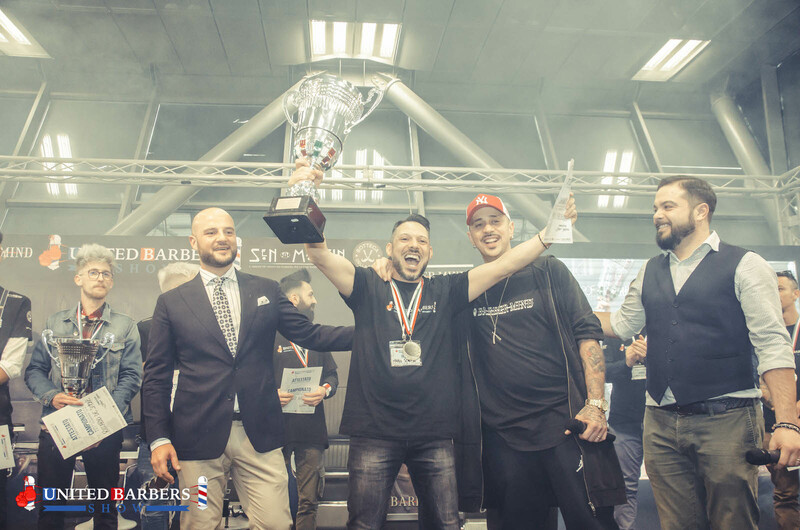 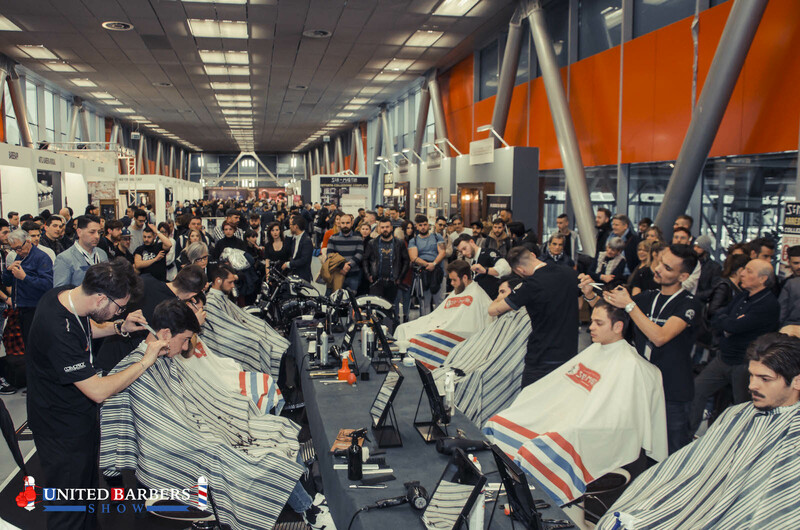 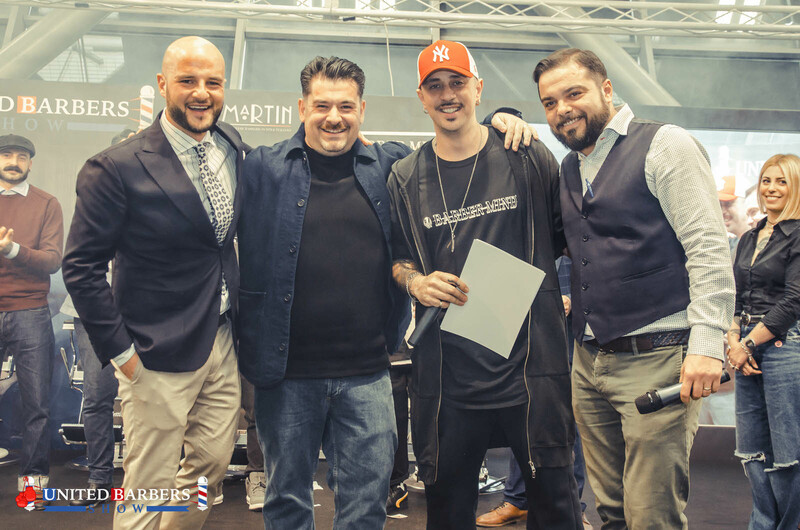 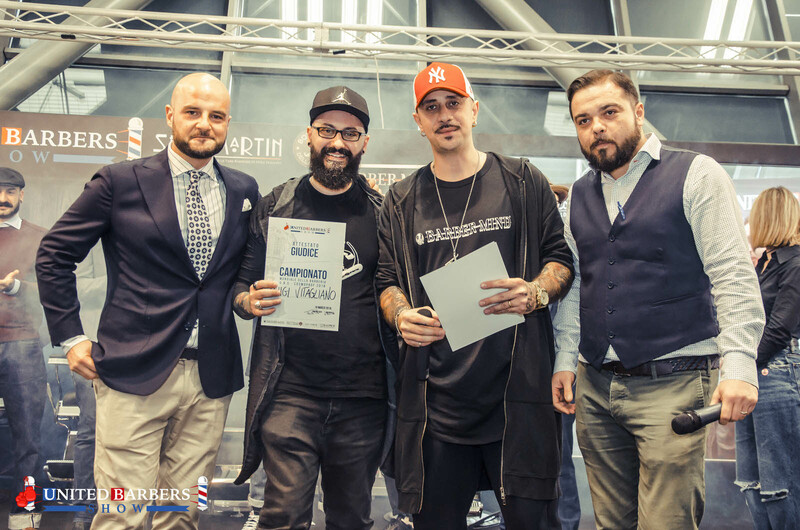 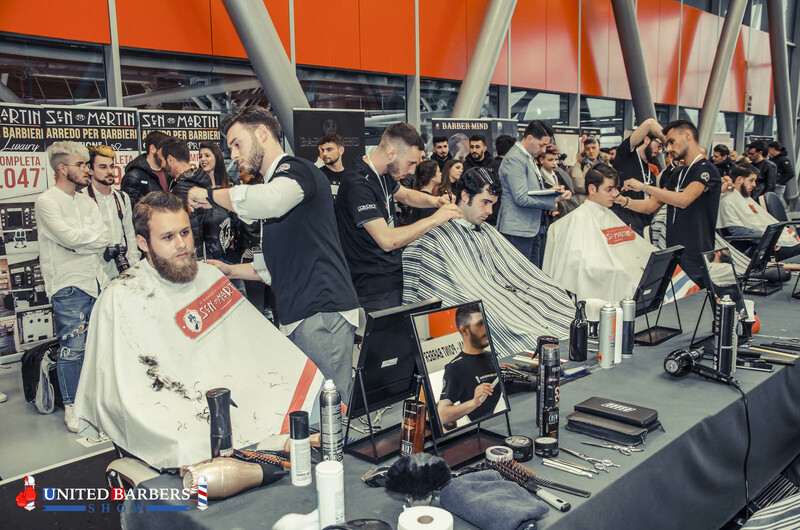 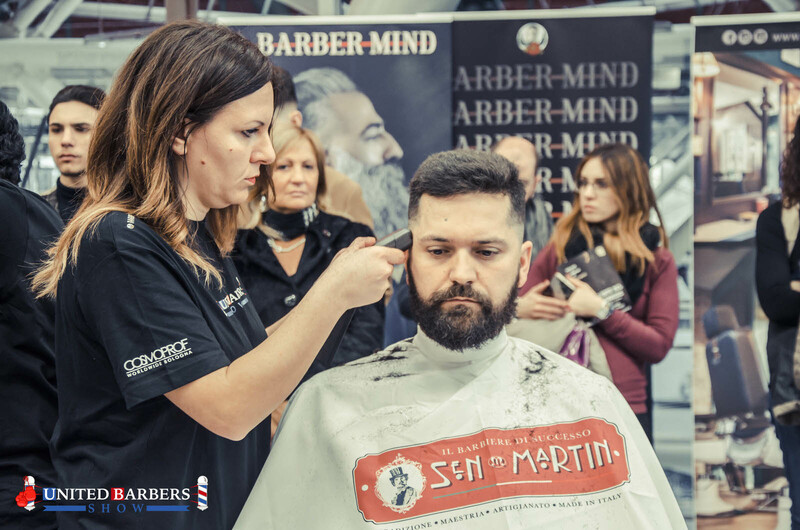 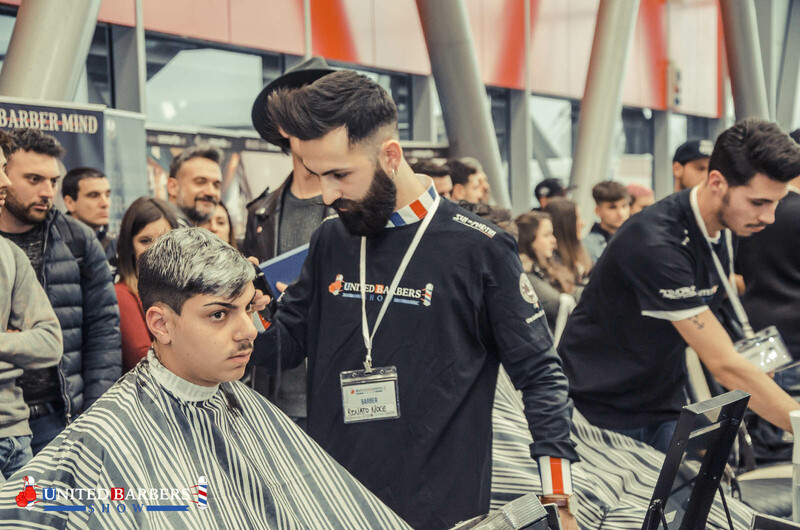 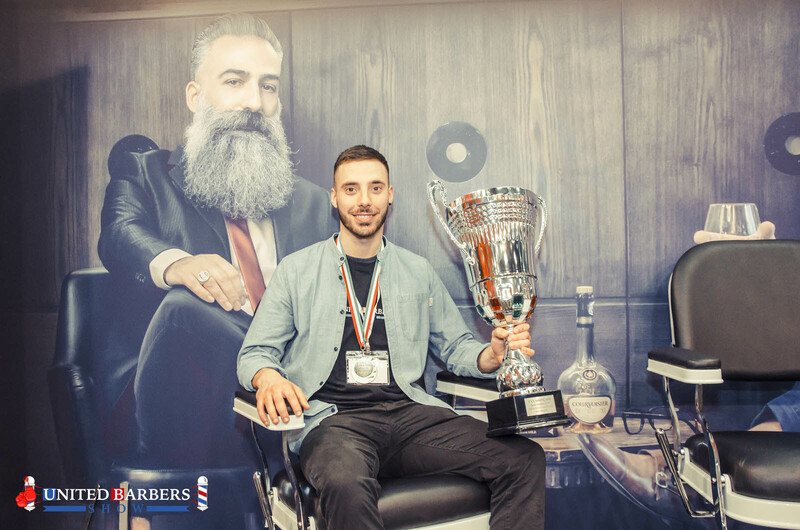 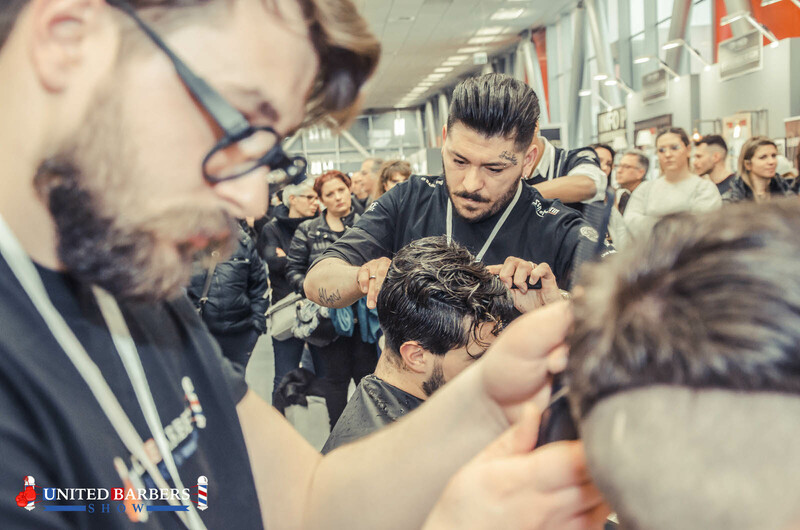 Take part in the challenge and win the first prize of the United Barbers Show / Cosmoprof 2019 international championship for only 199€ + VAT. 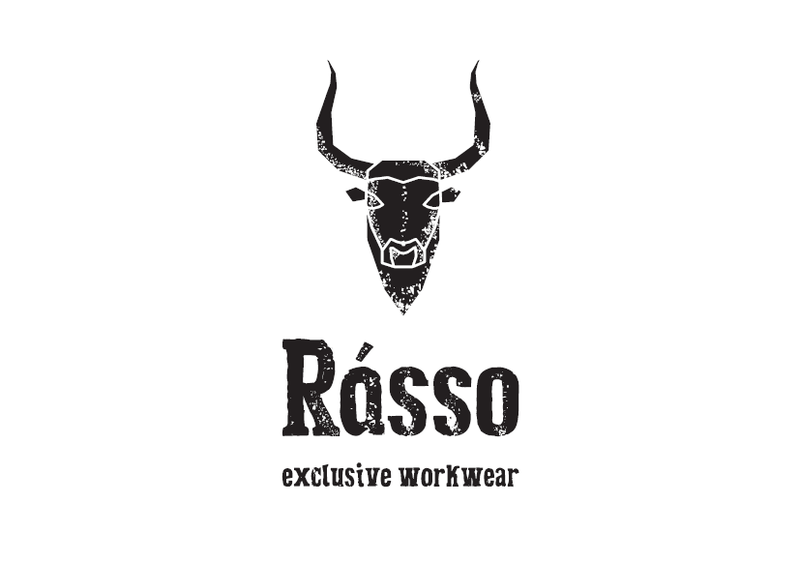 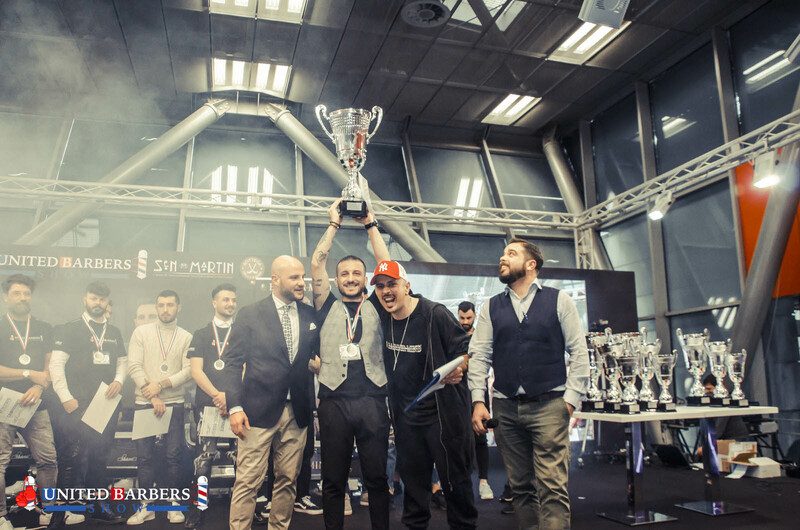 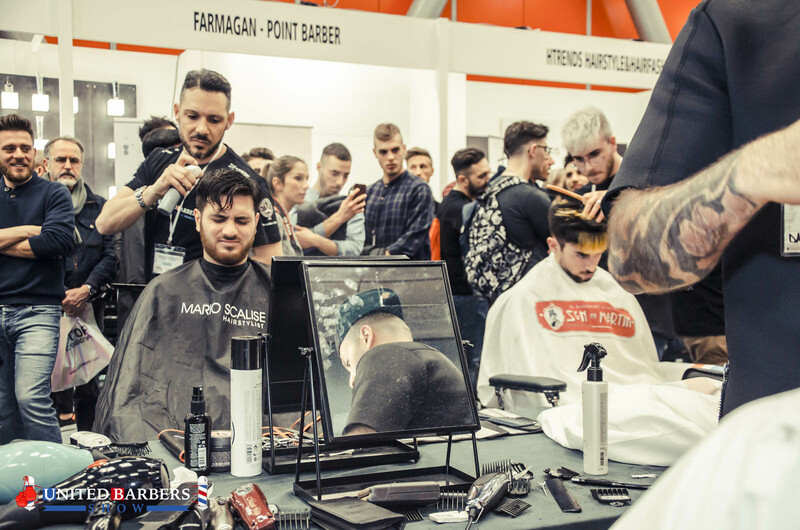 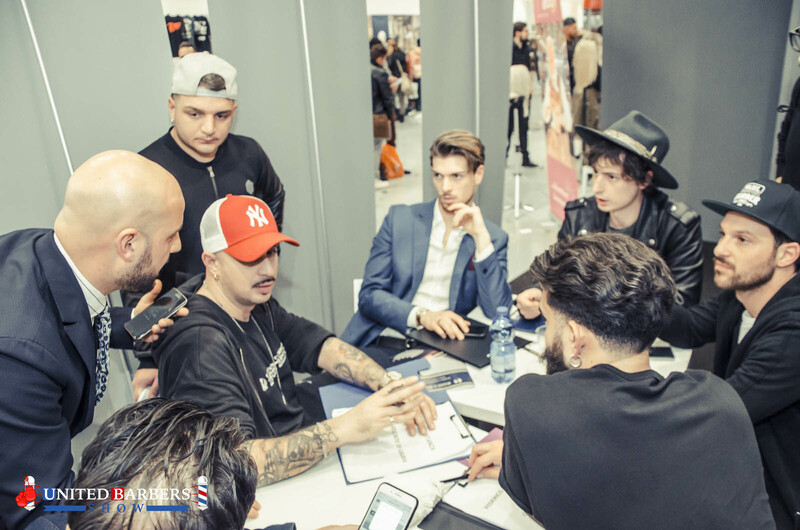 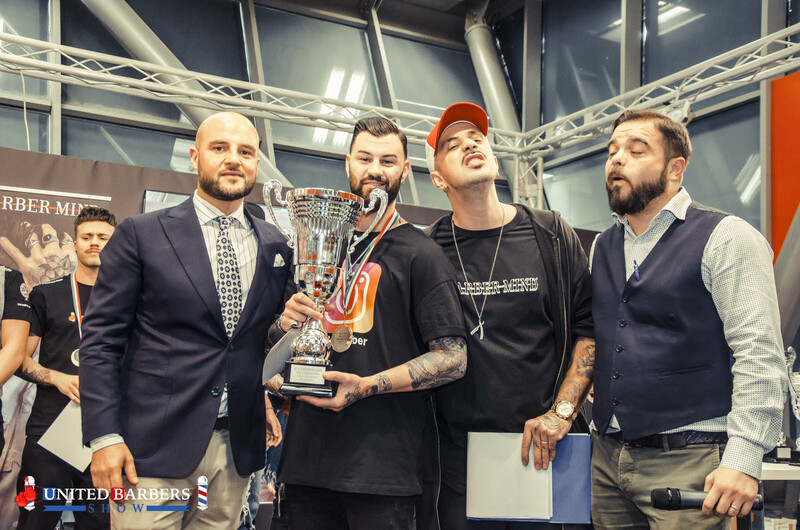 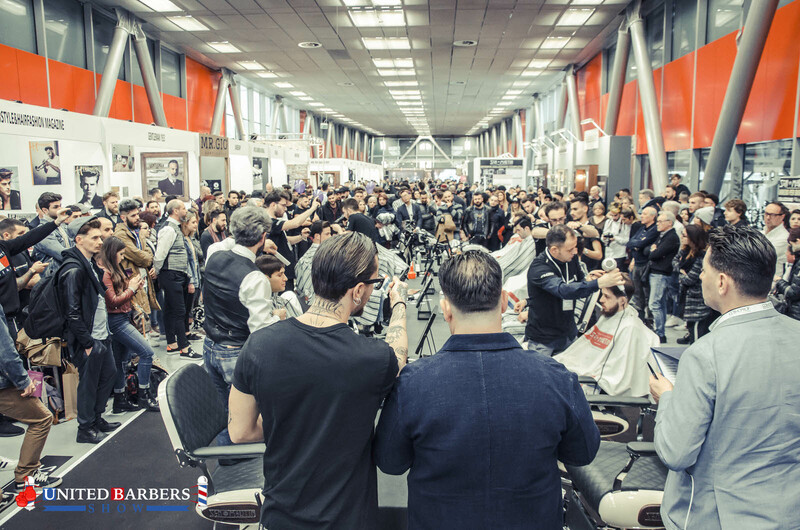 22 exhibition stands exclusively dedicated to Italian and foreign companies best representing barber industry. 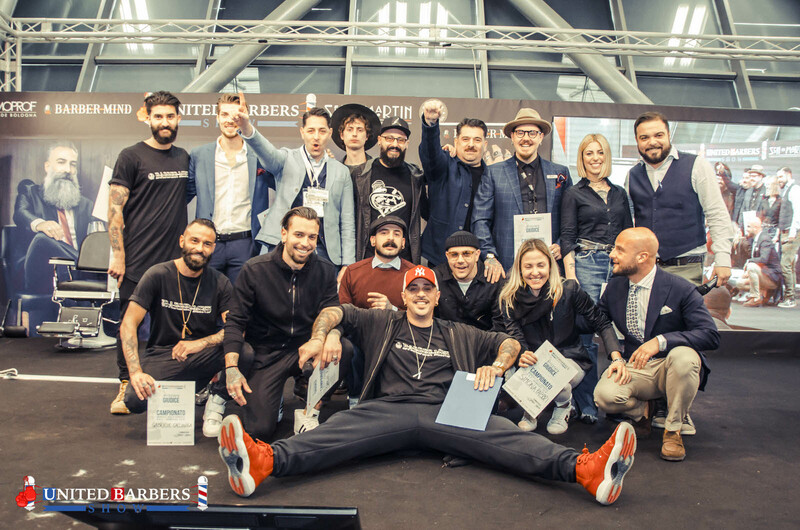 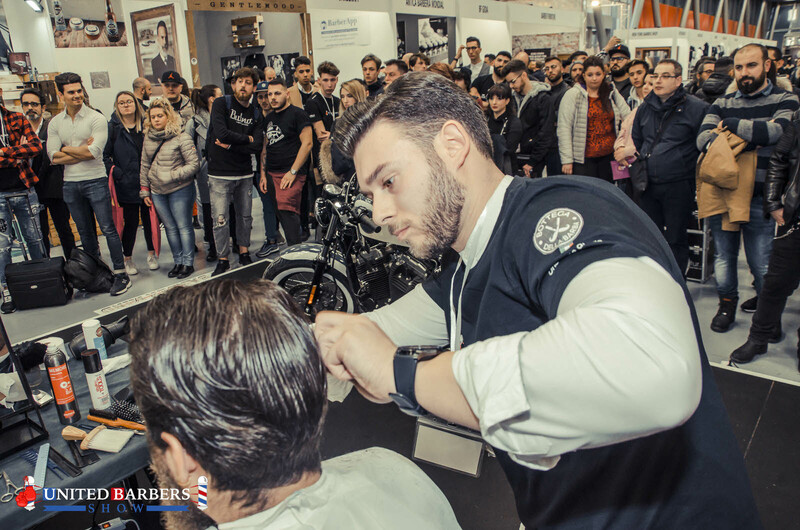 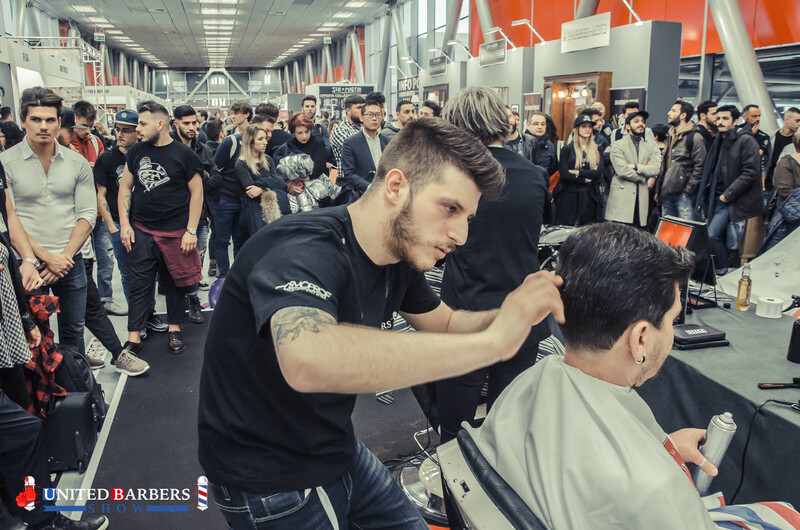 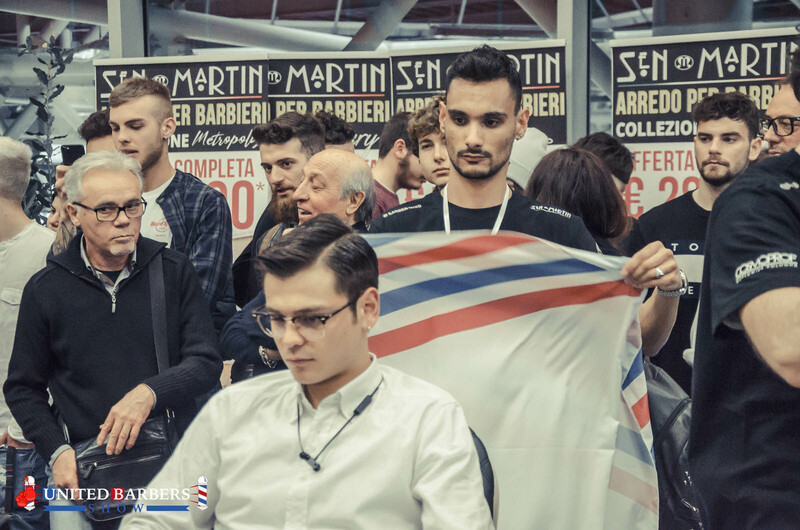 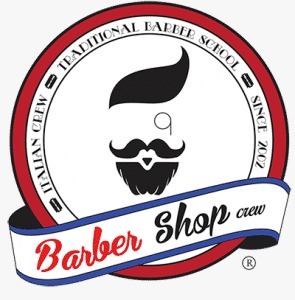 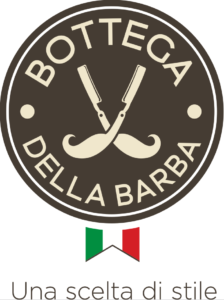 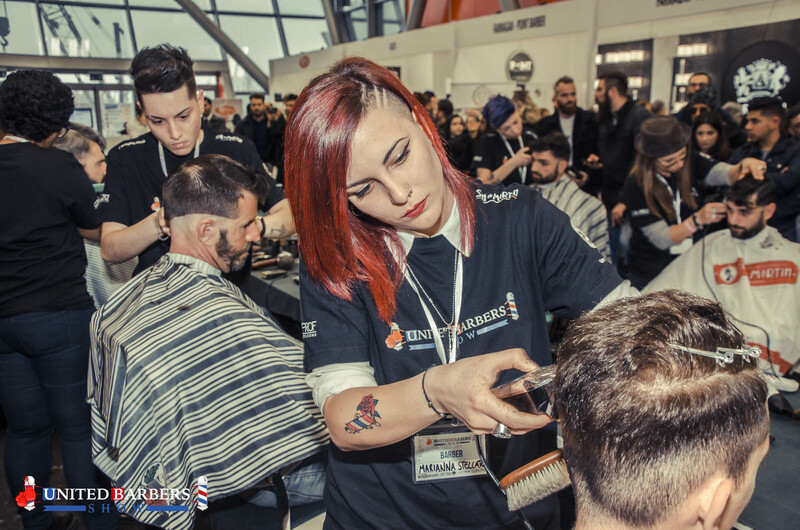 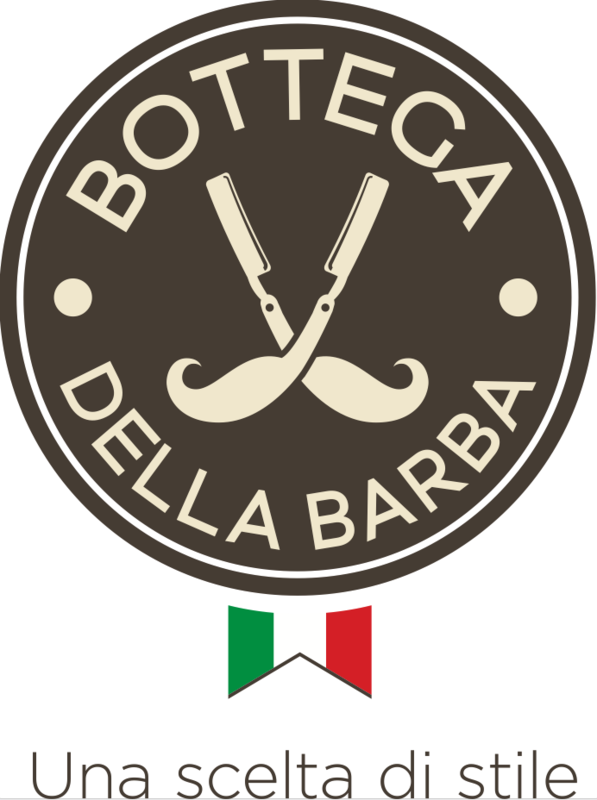 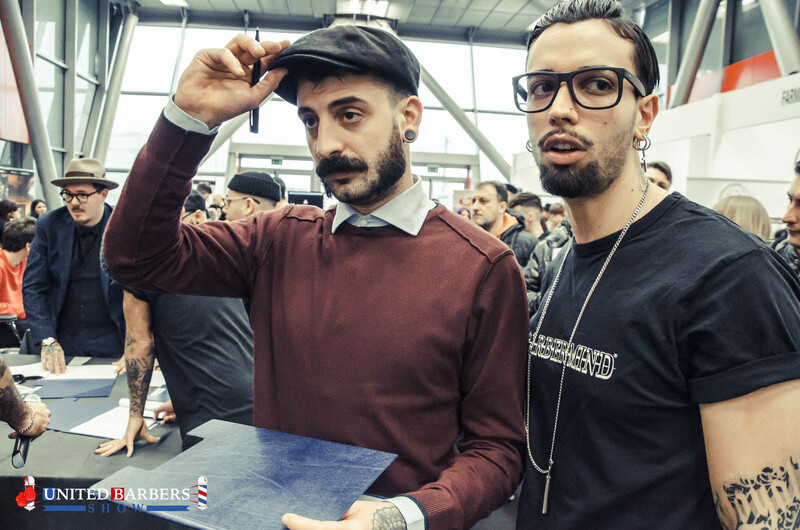 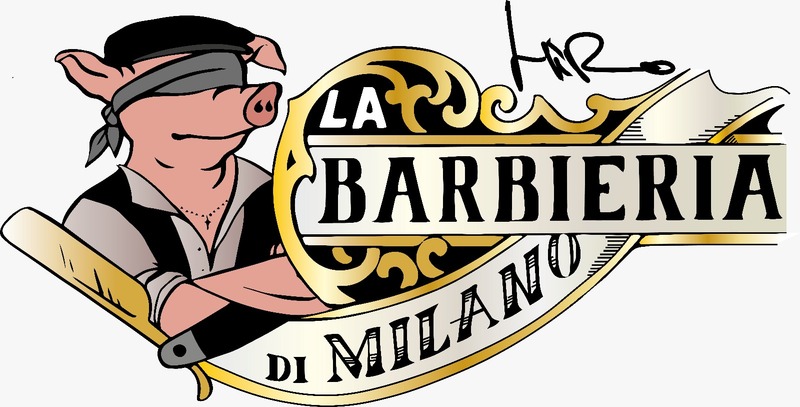 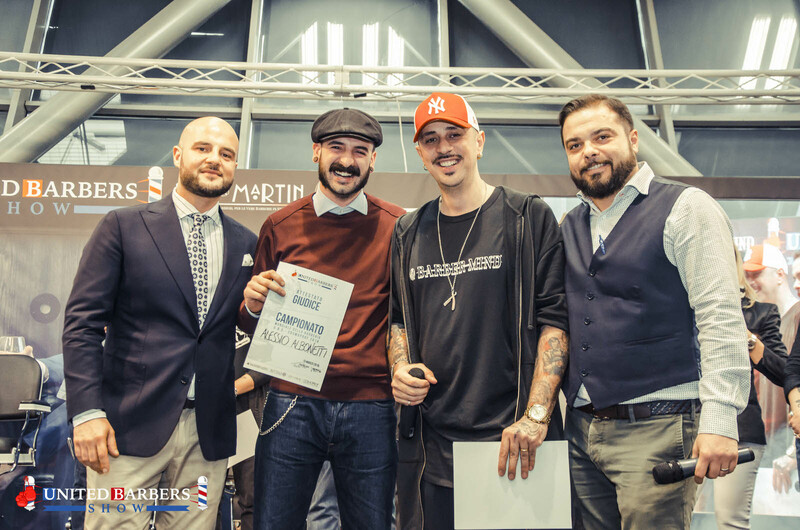 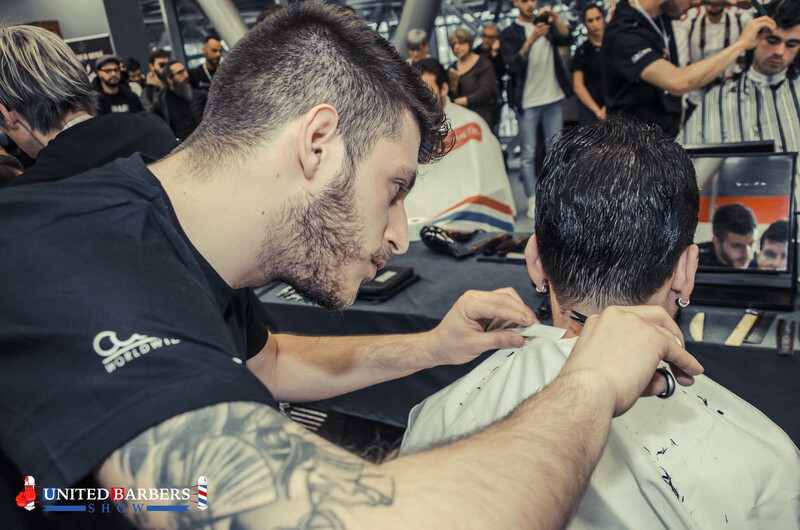 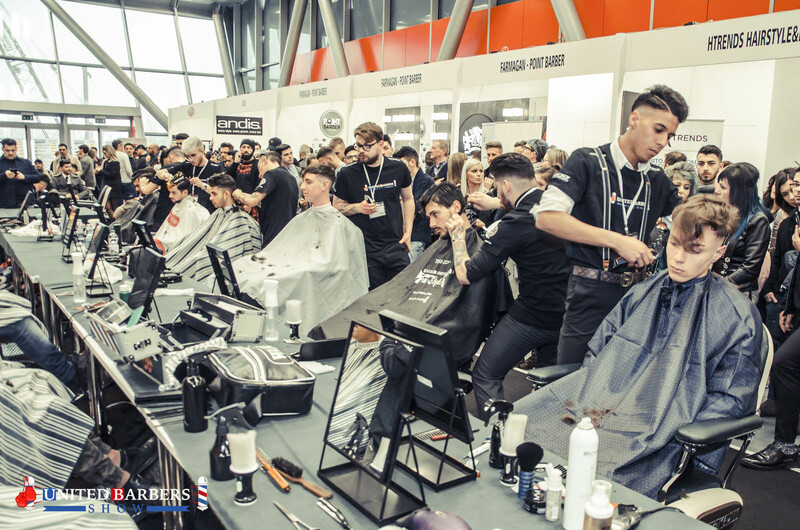 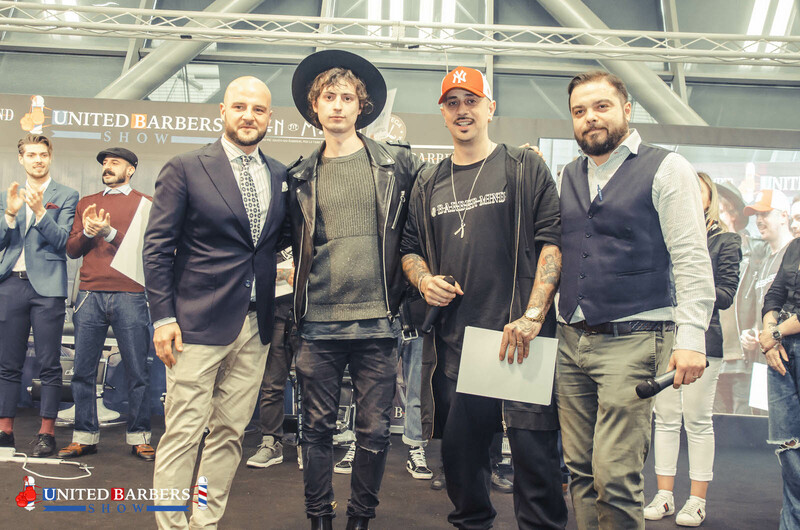 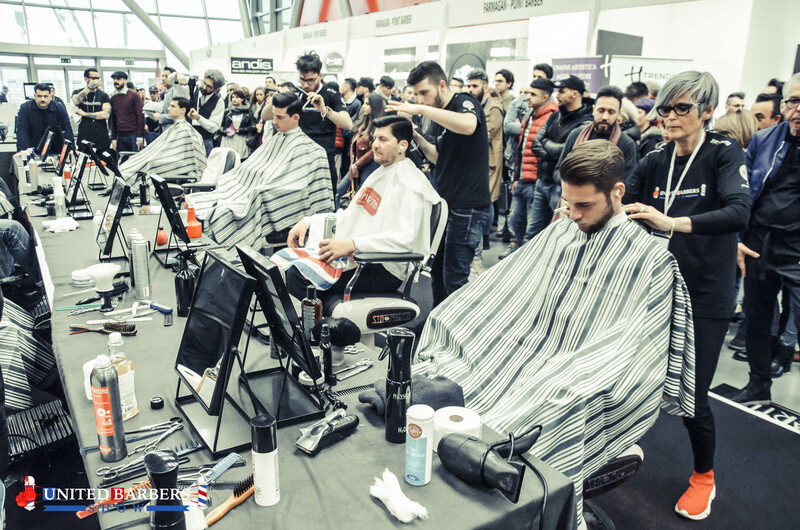 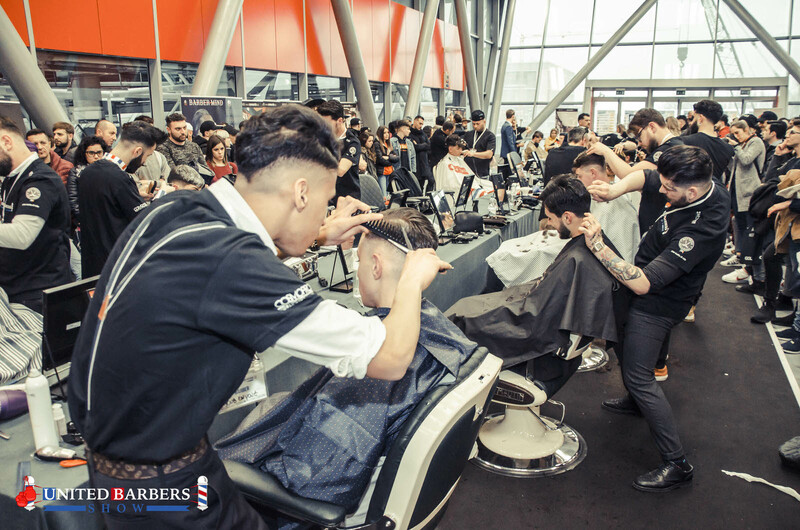 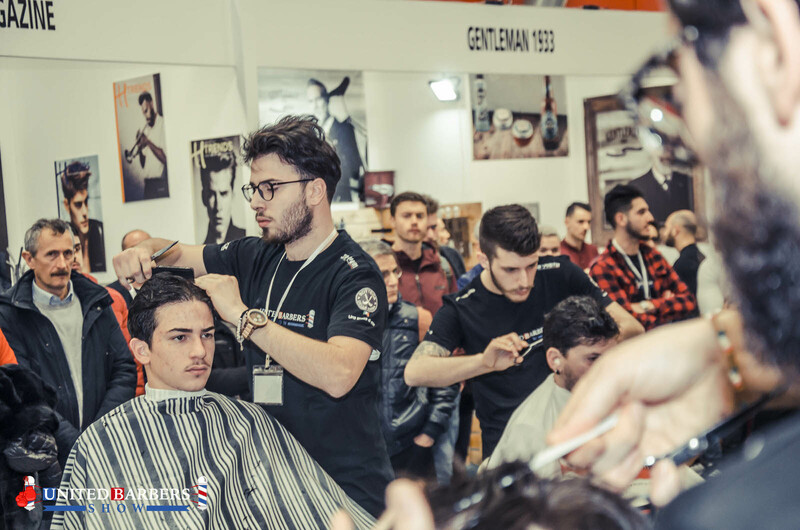 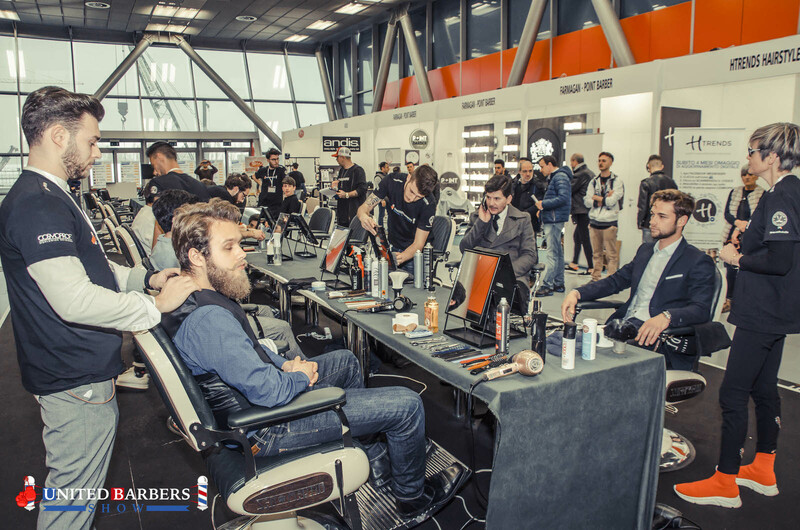 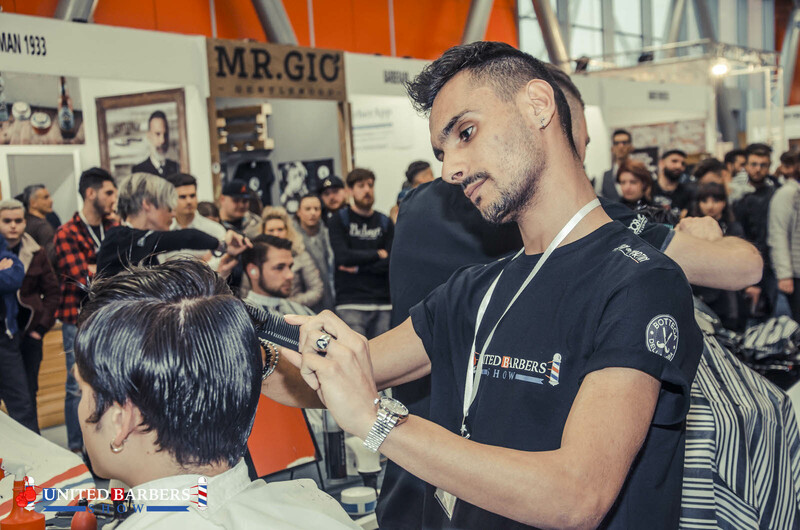 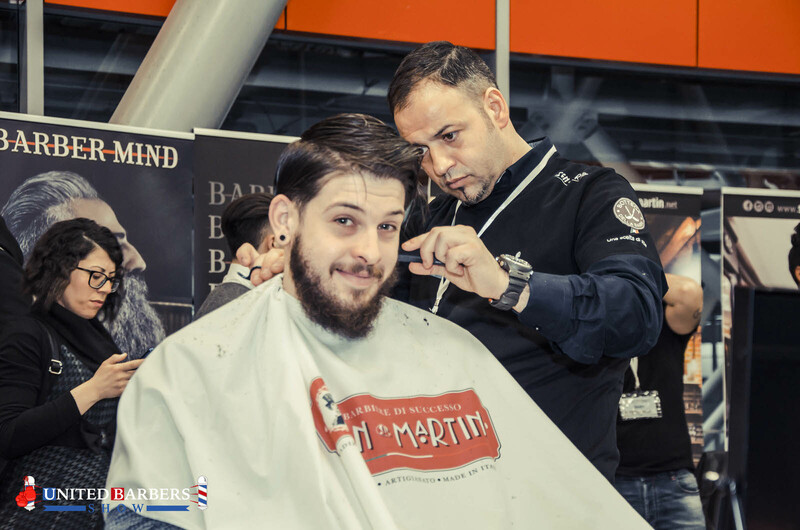 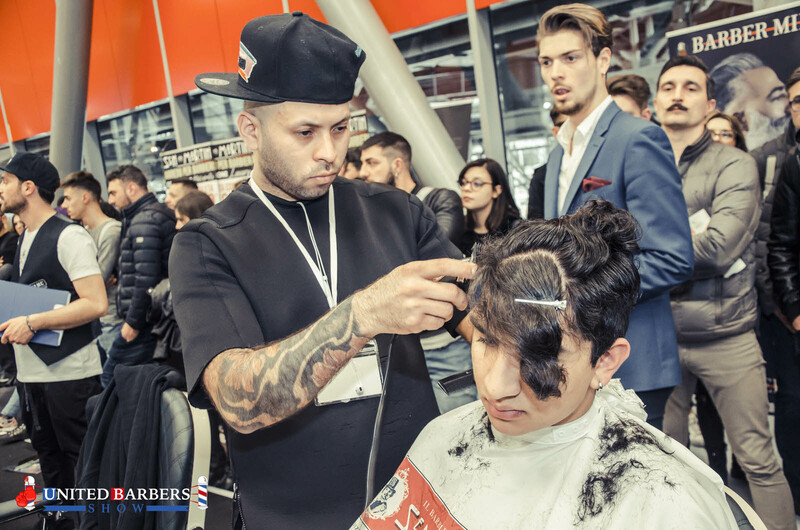 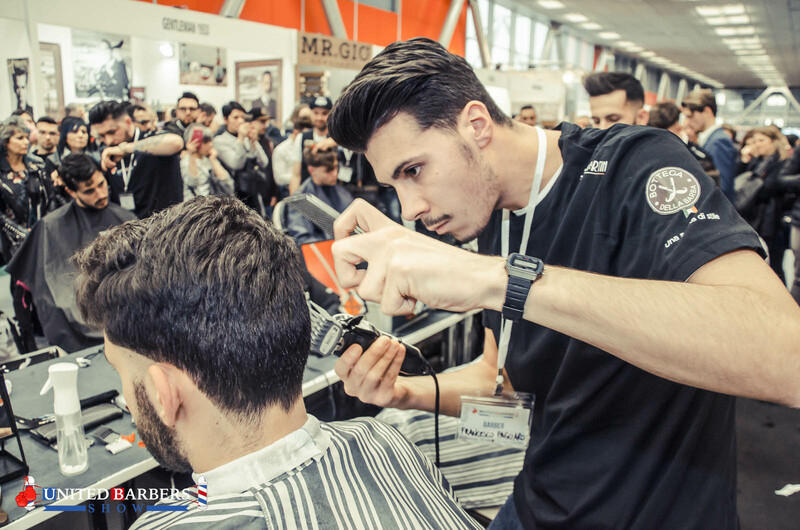 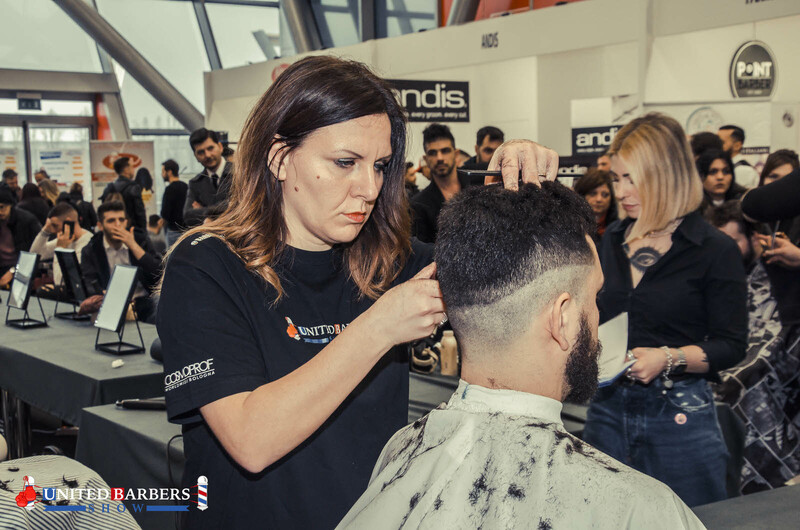 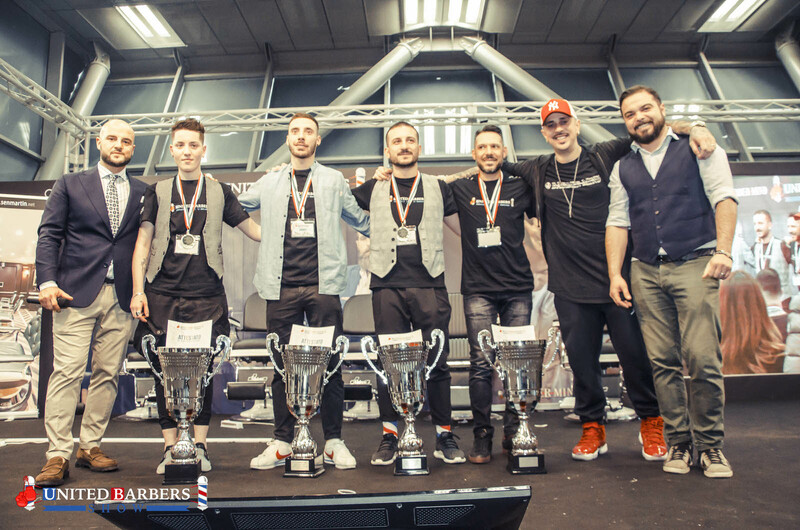 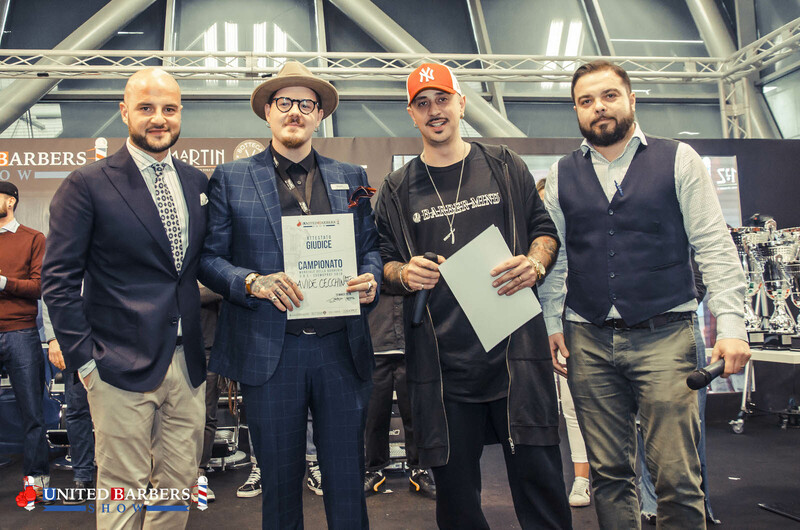 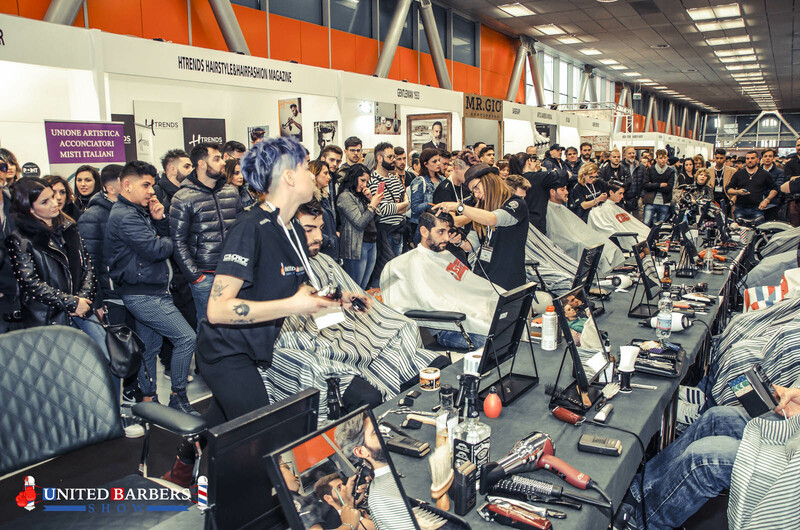 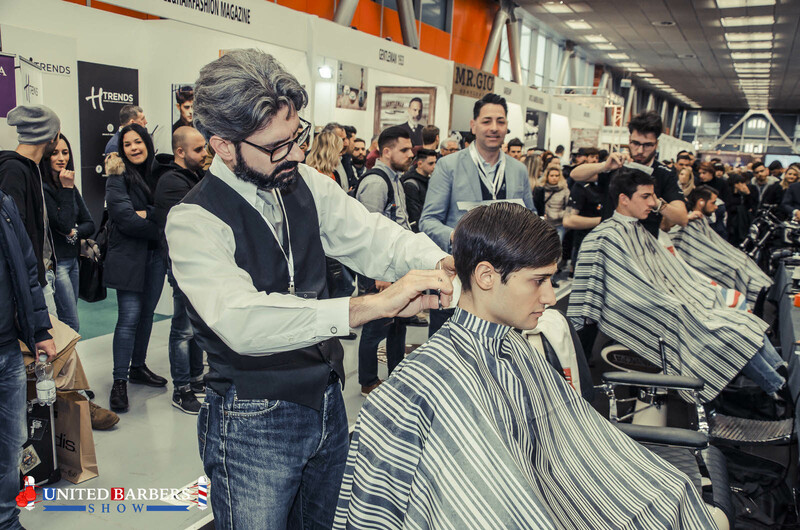 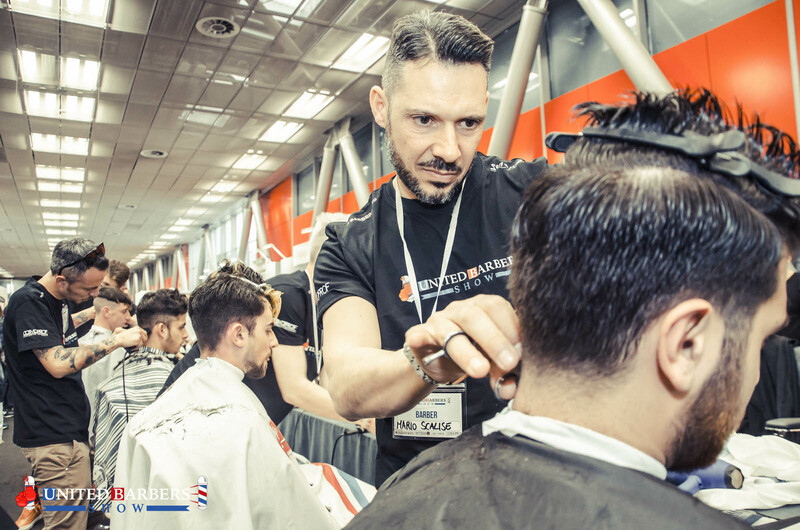 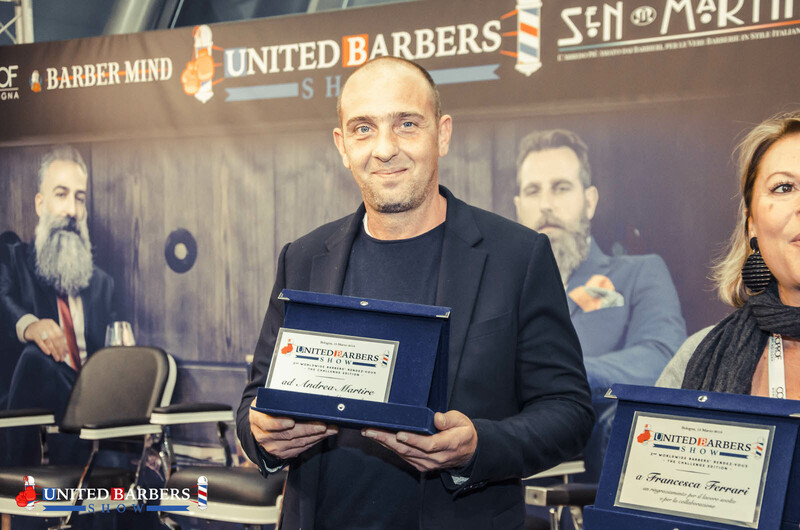 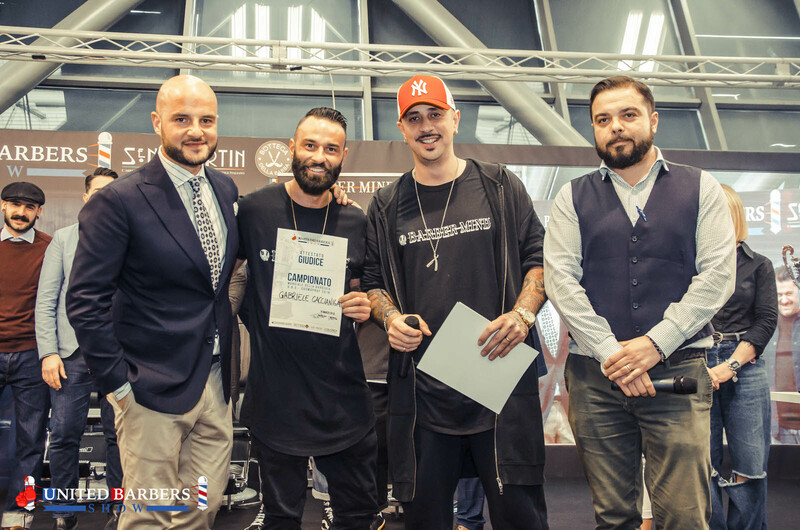 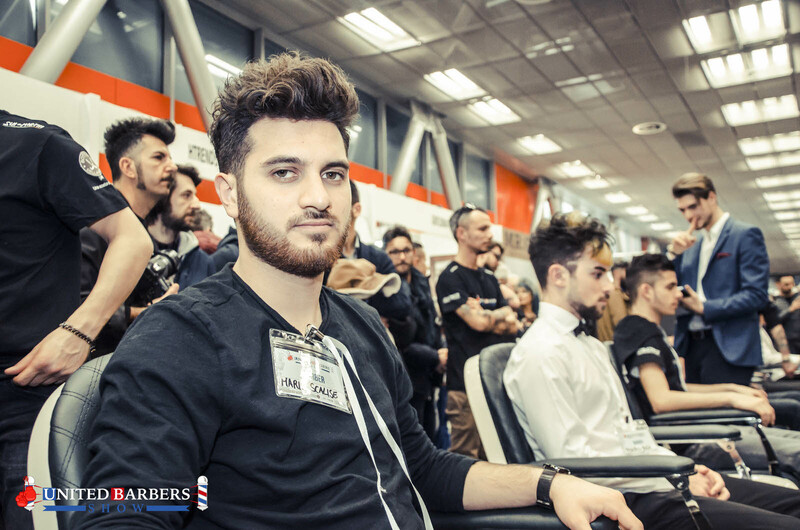 ​22 exhibition stands exclusively dedicated to Italian and foreign companies best representing barber industry. 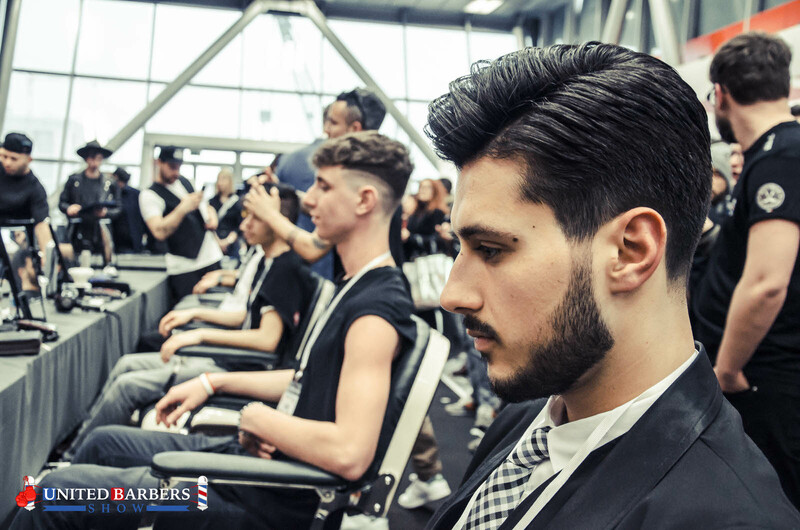 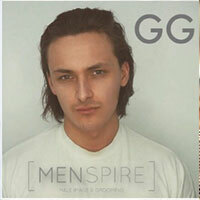 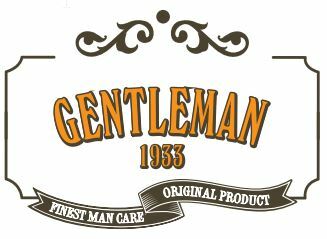 The Old school hairstyle has been one the longest-living style tendency in the history. 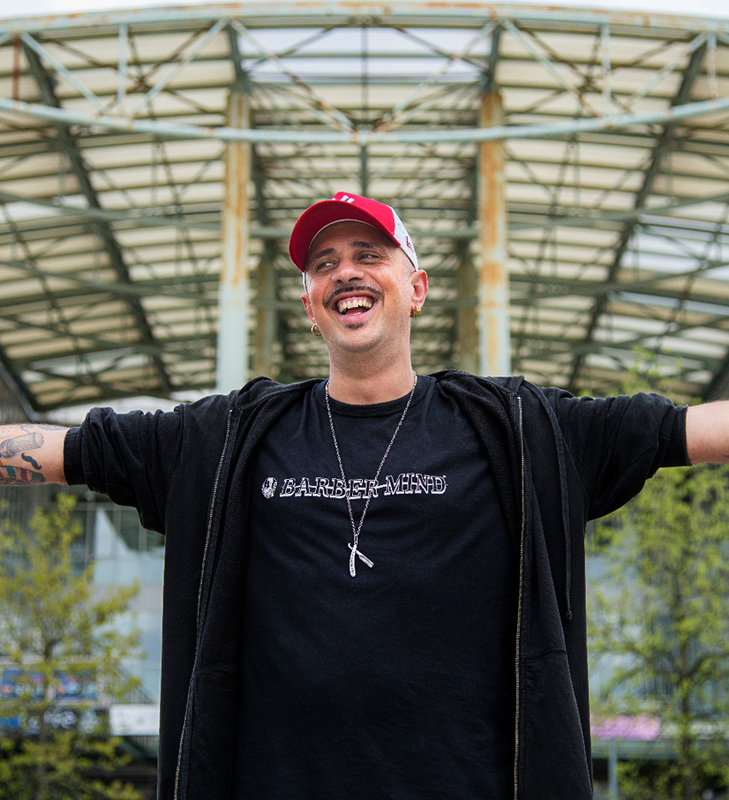 But there is in the air the desire of a changing…. 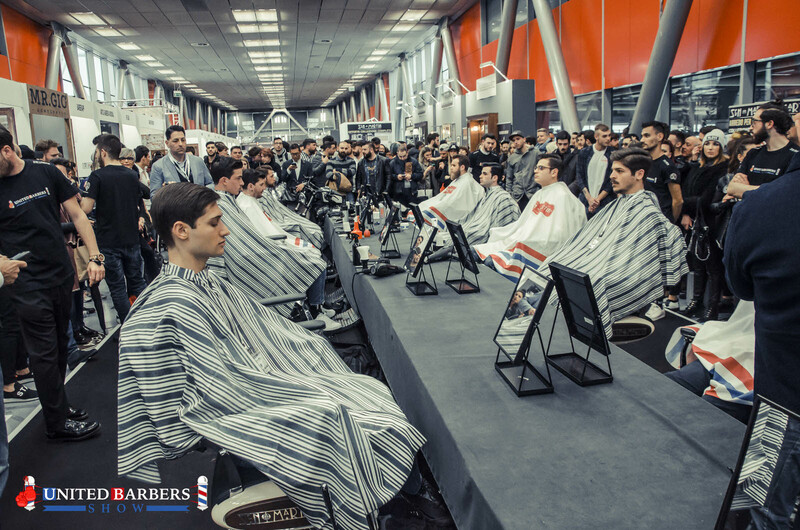 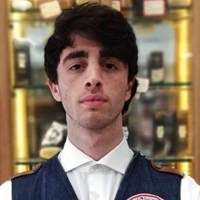 which one is going to be “the 2019 haircut”? 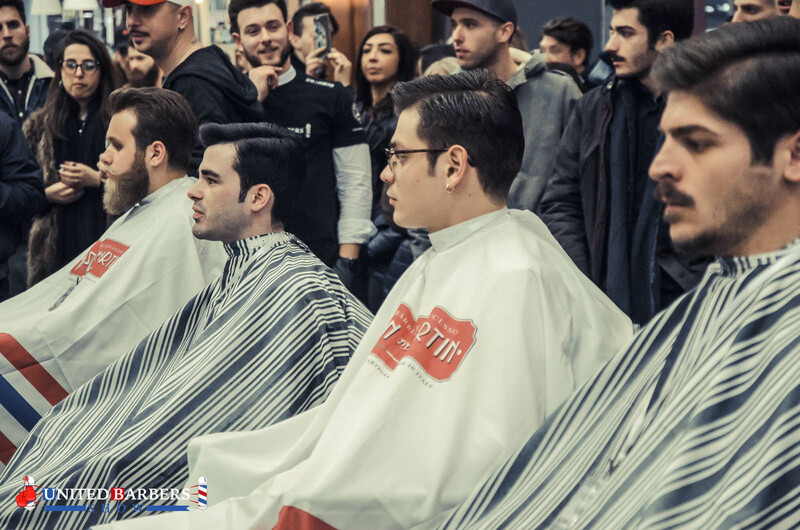 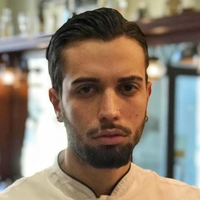 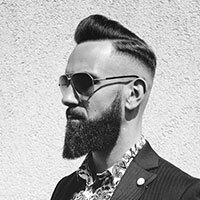 Take part in the 2019 new haircut style challenge! 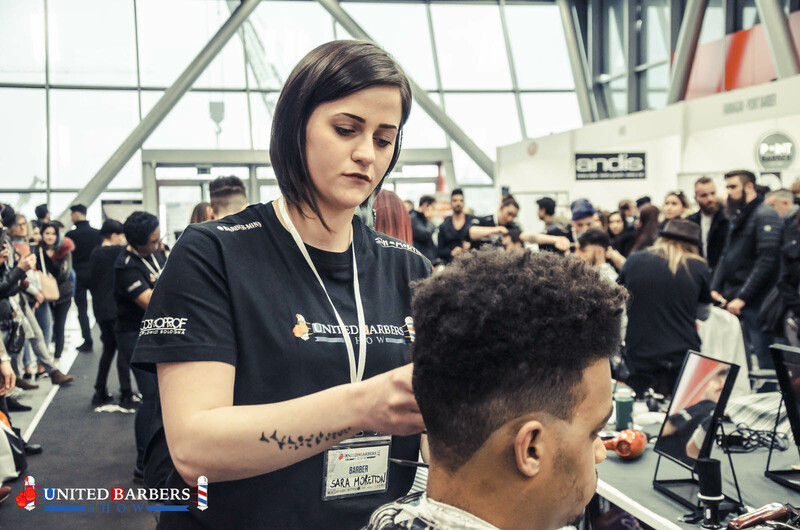 Women work as barbers always more frequently, nevertheless they do not have yet the visibility they deserve. 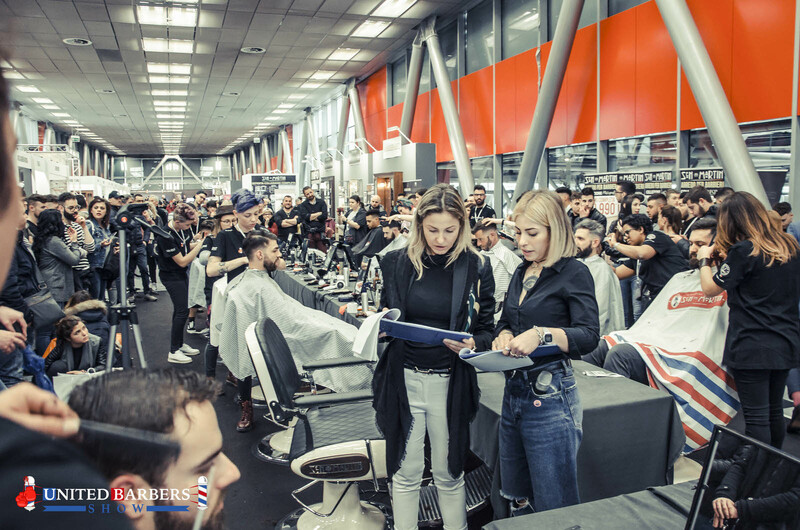 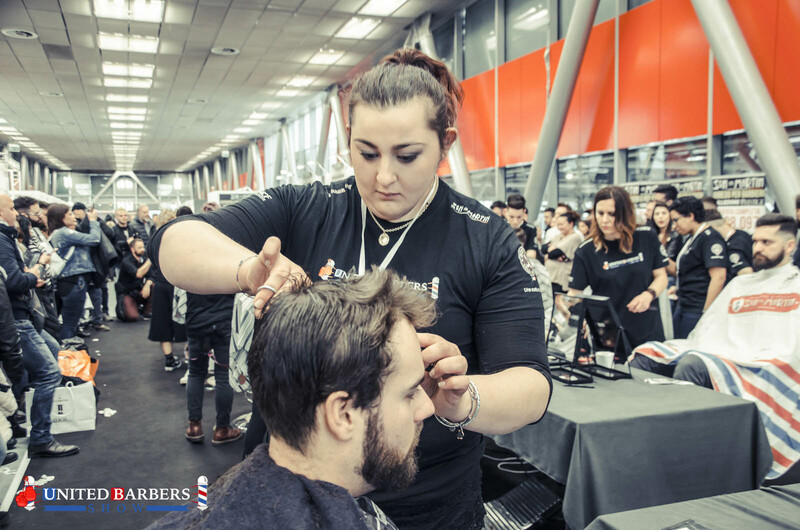 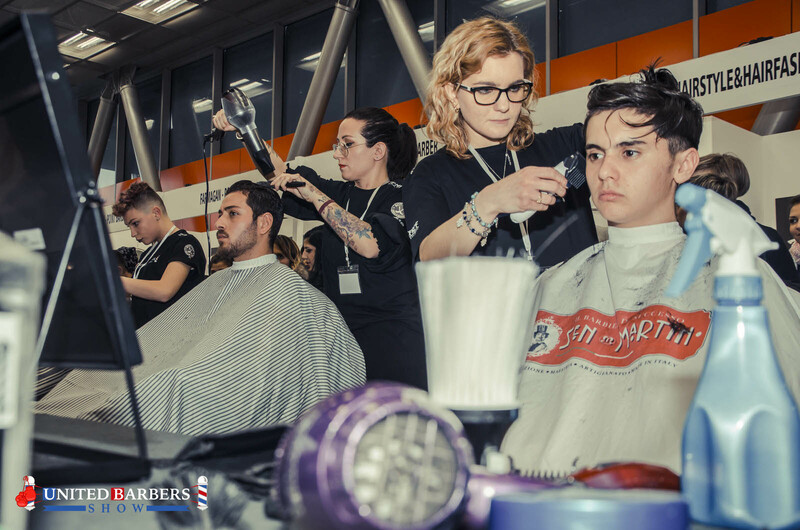 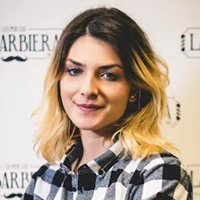 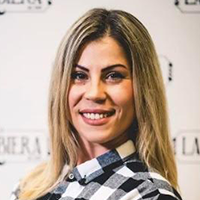 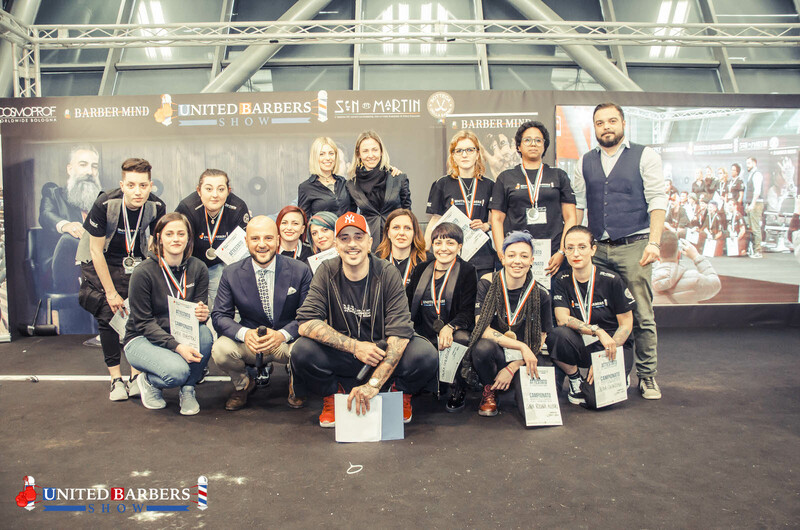 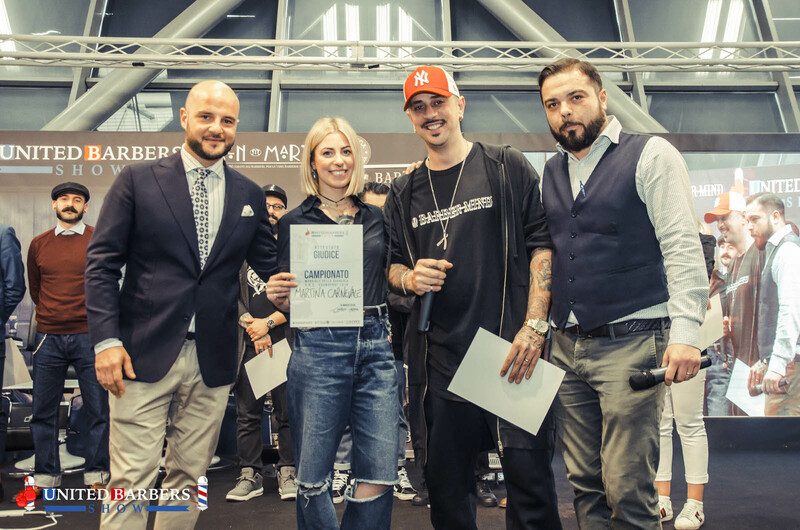 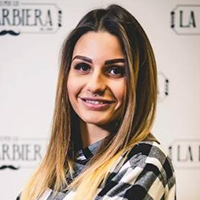 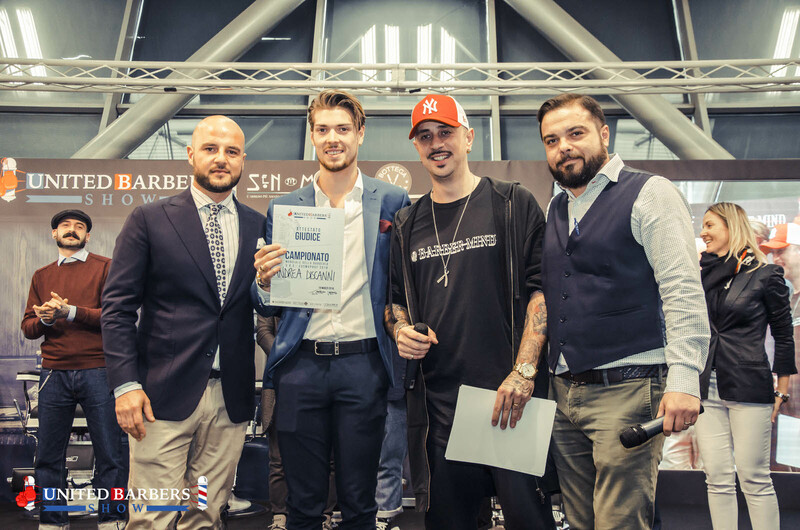 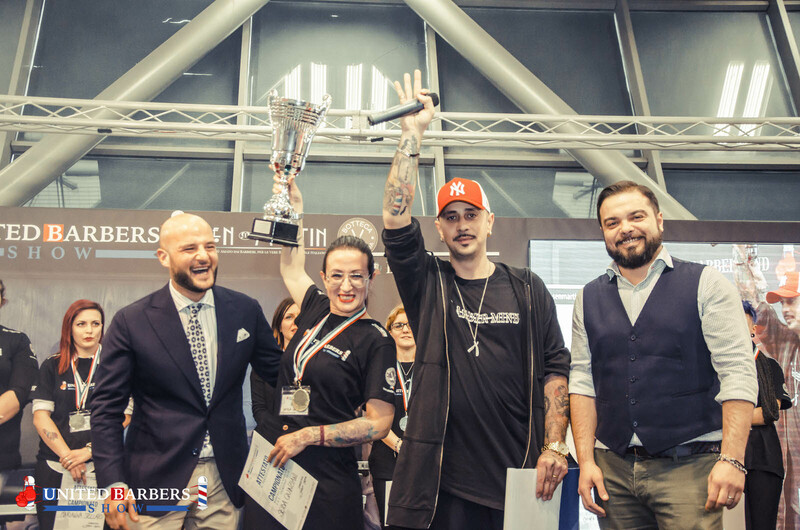 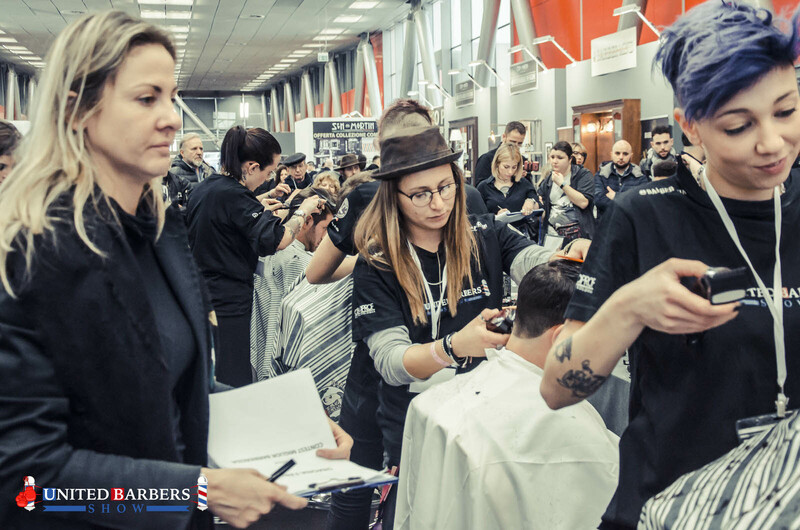 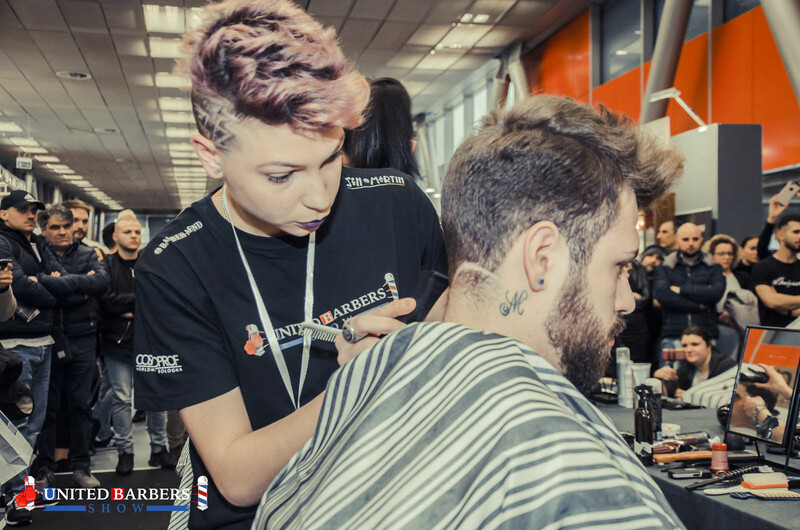 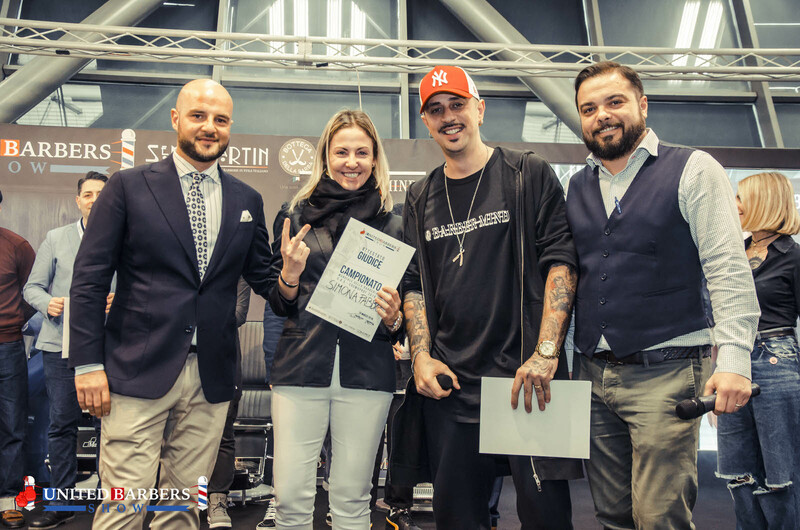 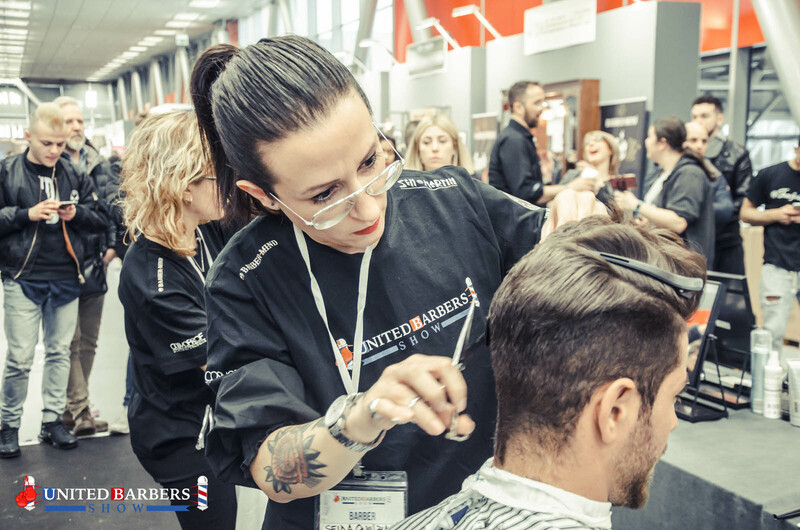 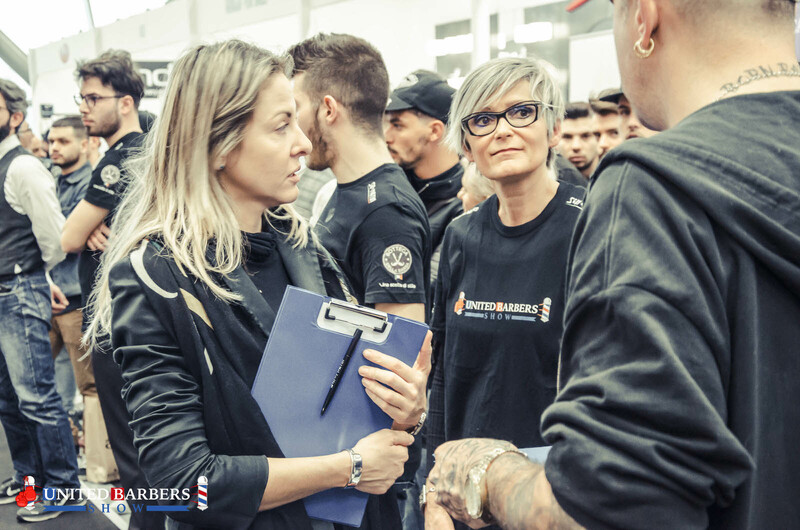 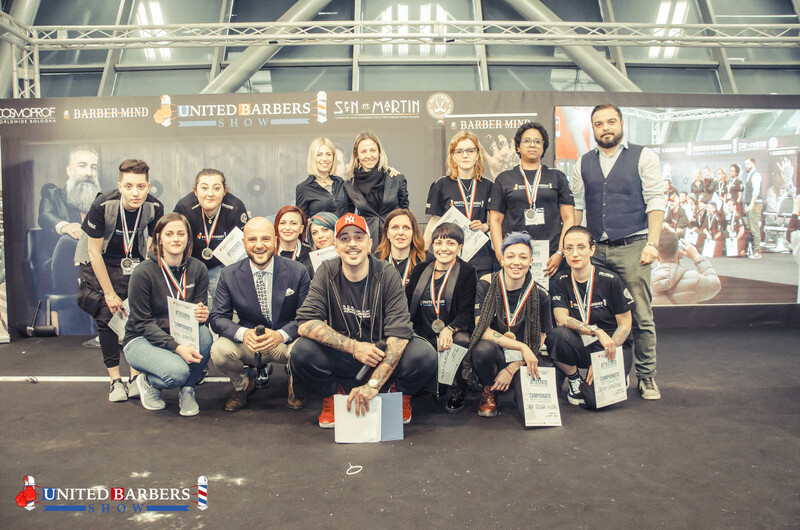 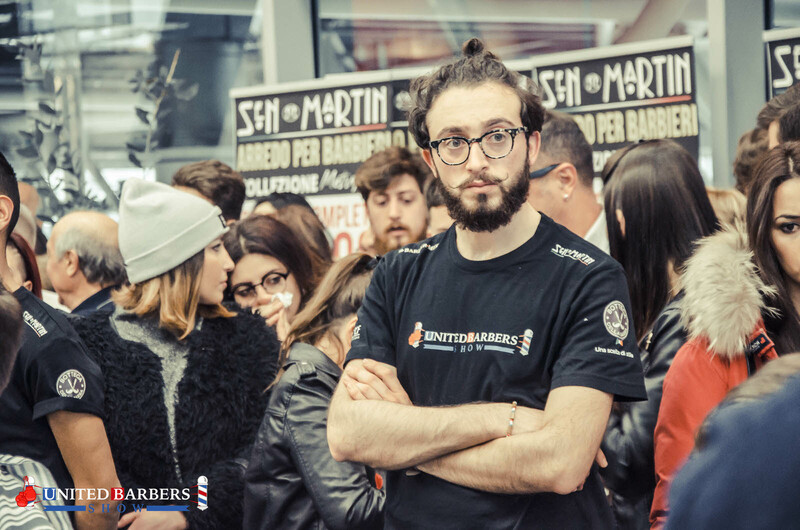 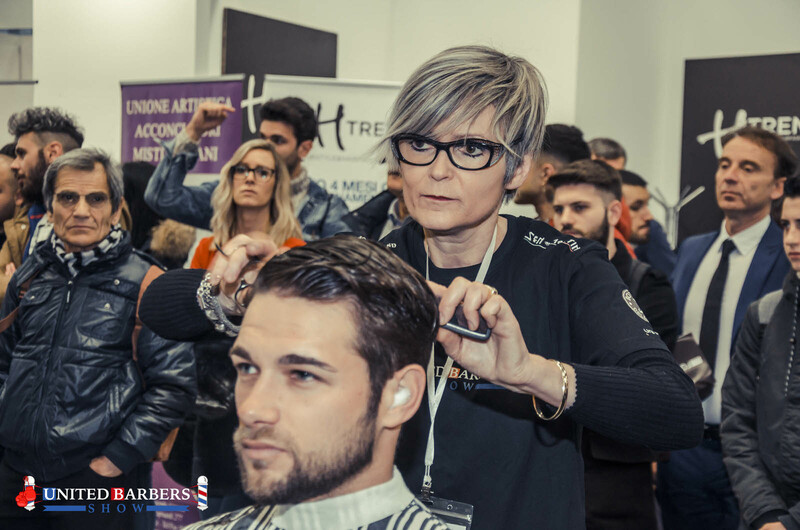 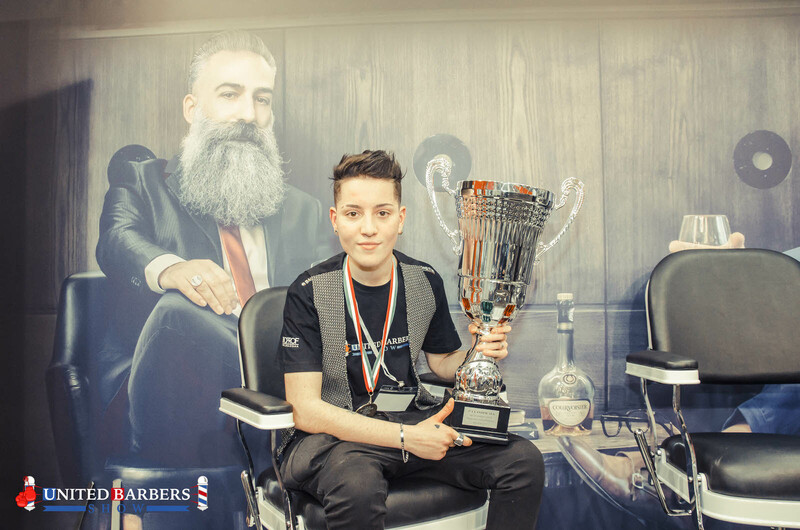 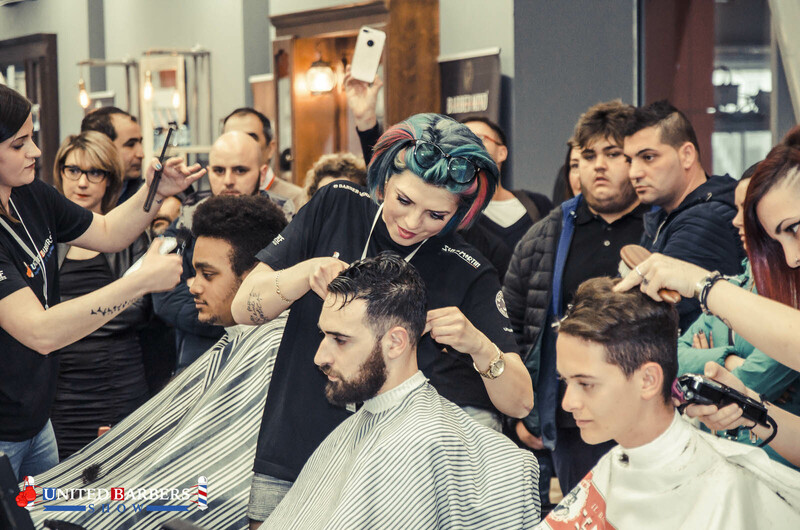 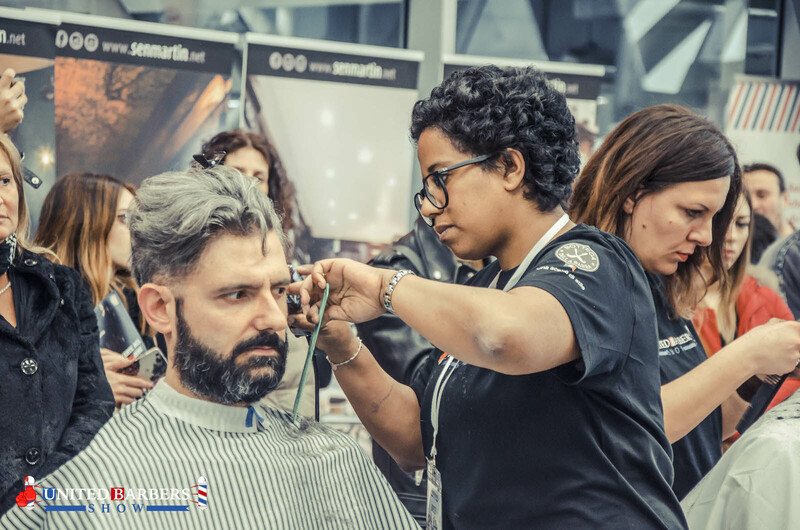 But this year, for the first time in Italy at the UBS event women can show off their talent by taking part at the “The best woman barber 2019” challenge! 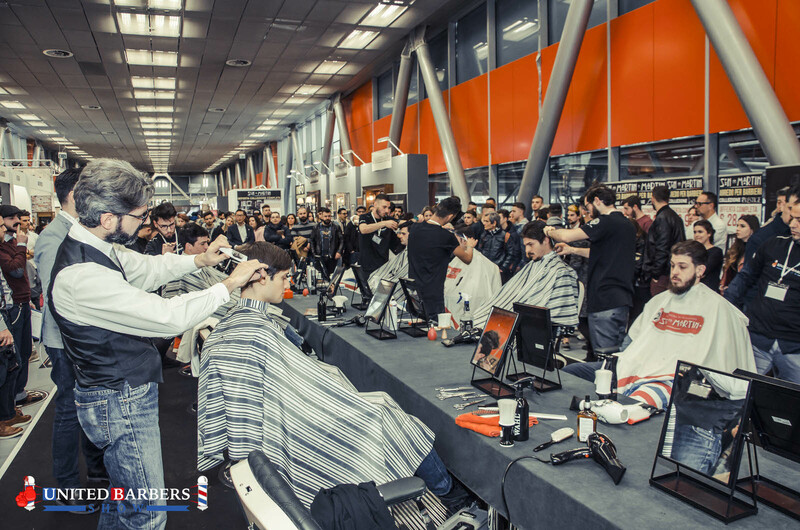 It’s going to be an only women competition and the participants are free to compete with their best haircut style! 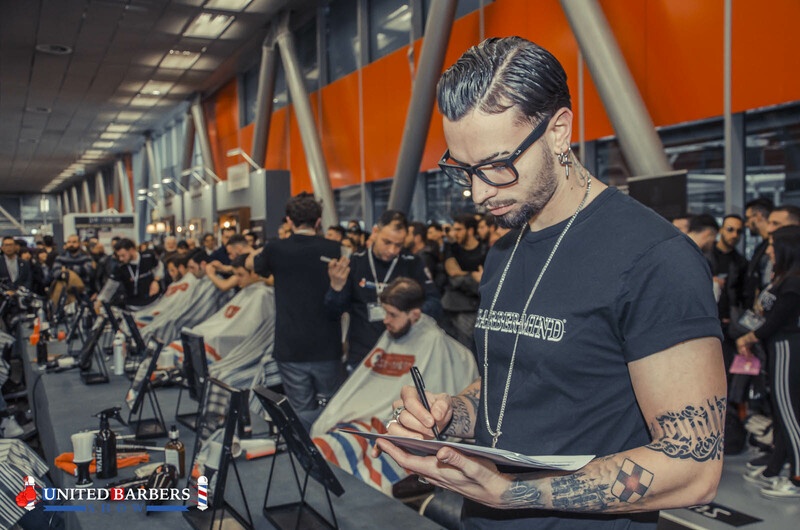 2 Free entries to the Cosmoprof 2019 fair! 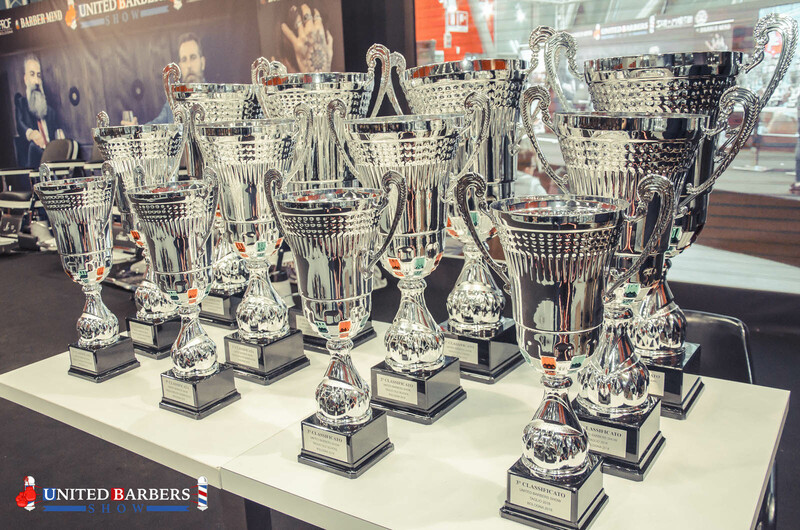 Are you ready to win the first prize? 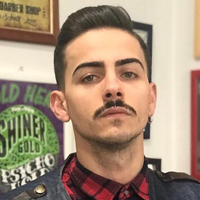 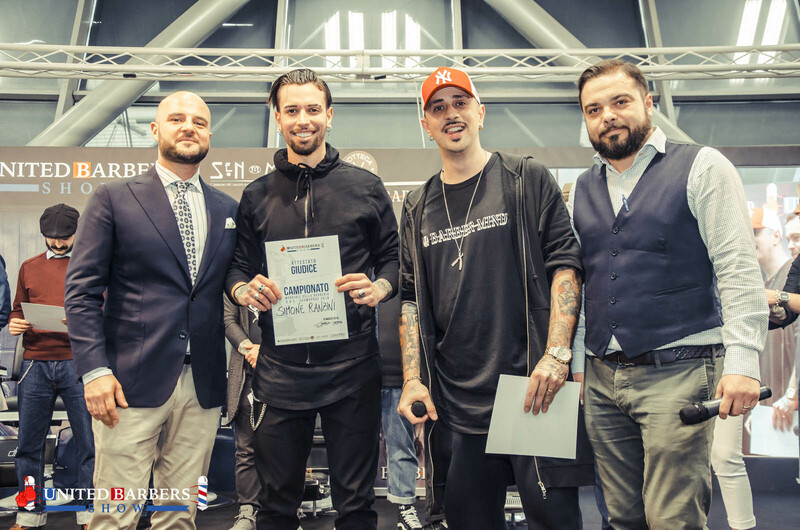 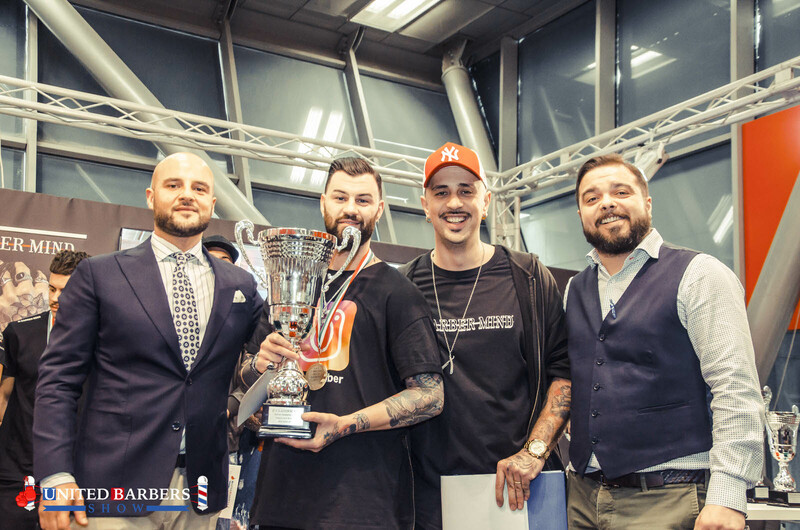 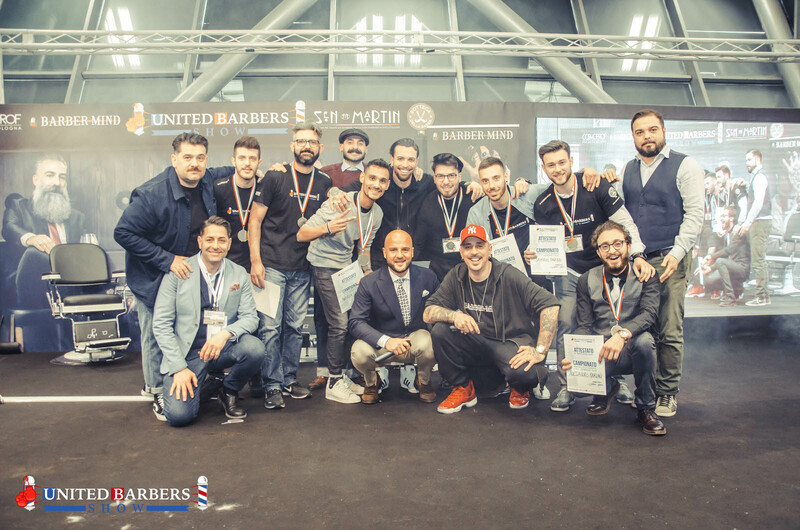 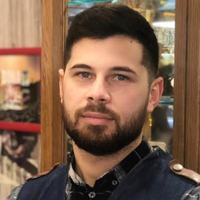 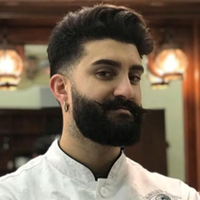 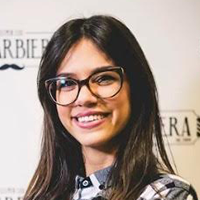 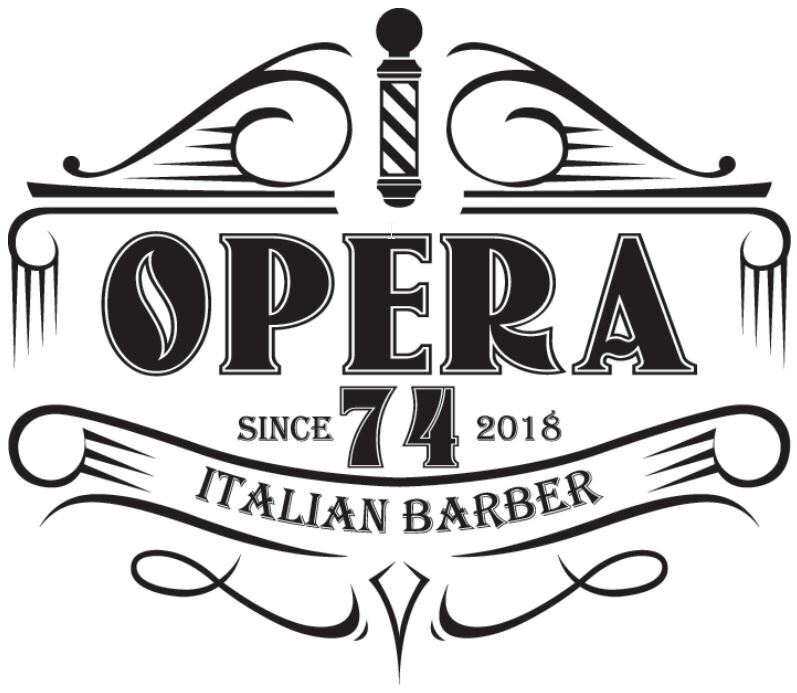 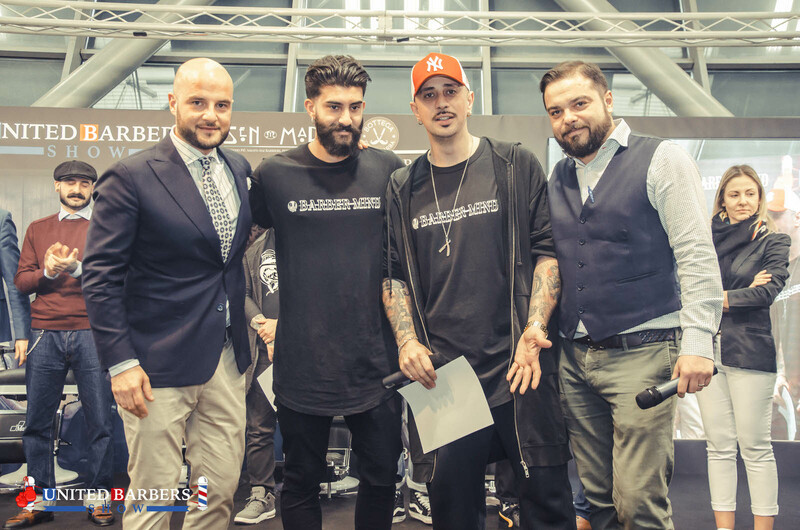 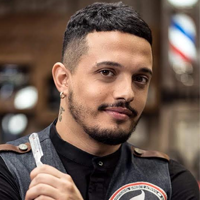 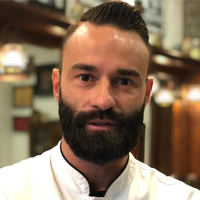 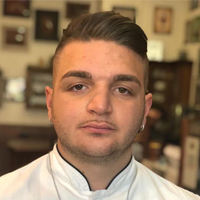 "United Barbers Show - COSMOPROF 2019"